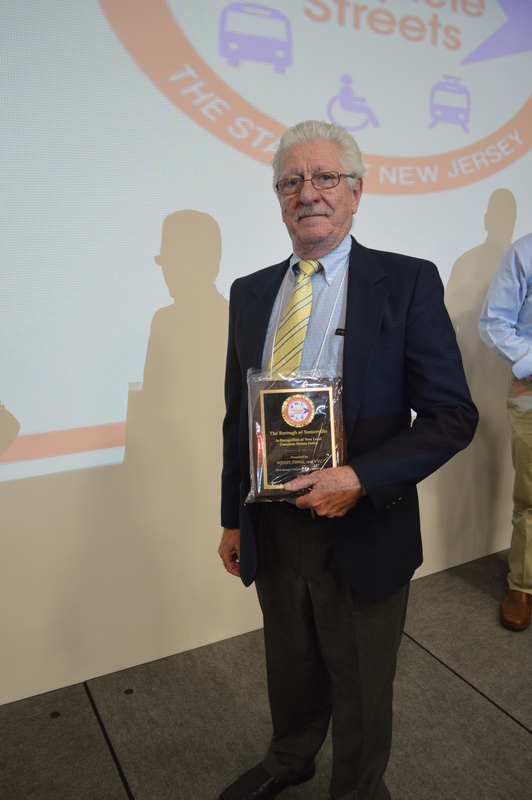 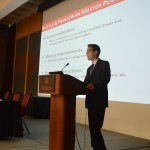 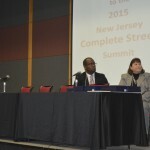 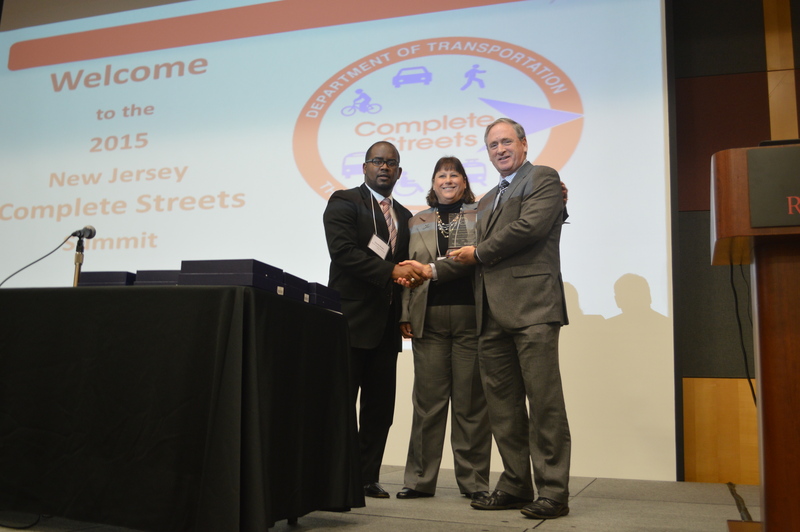 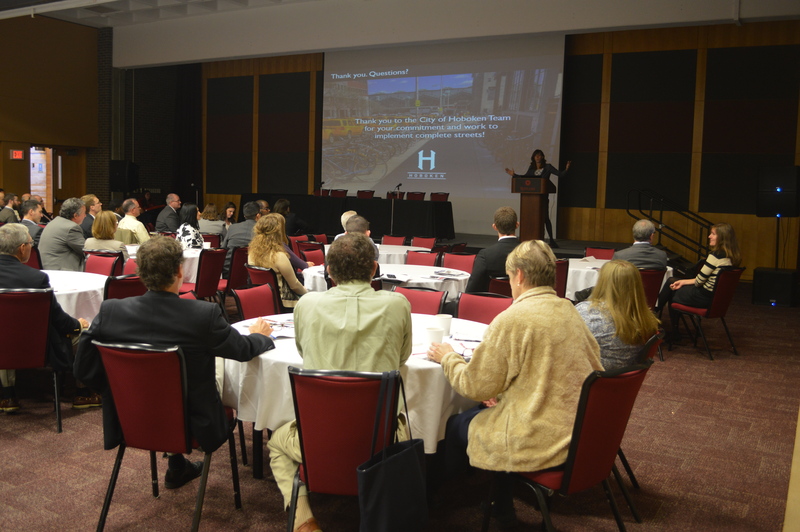 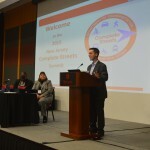 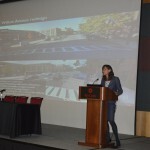 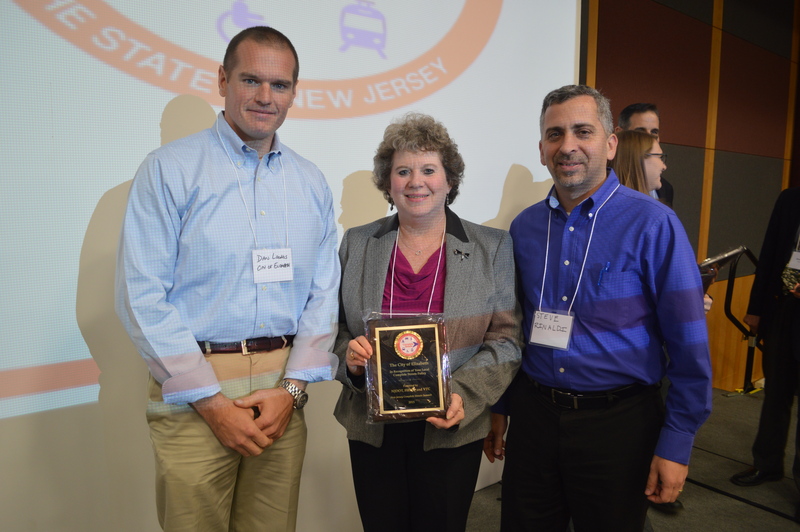 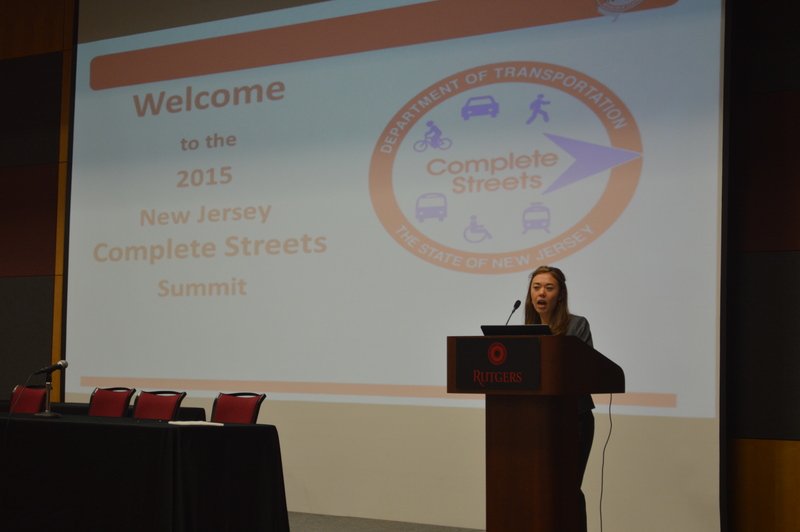 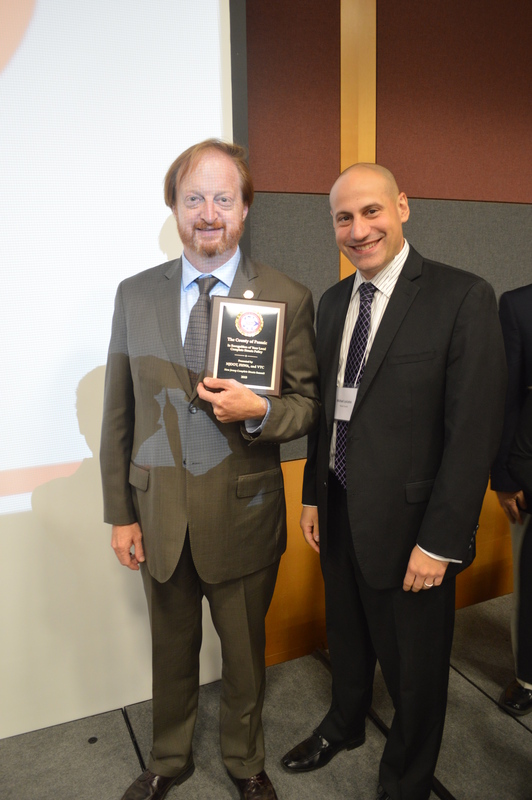 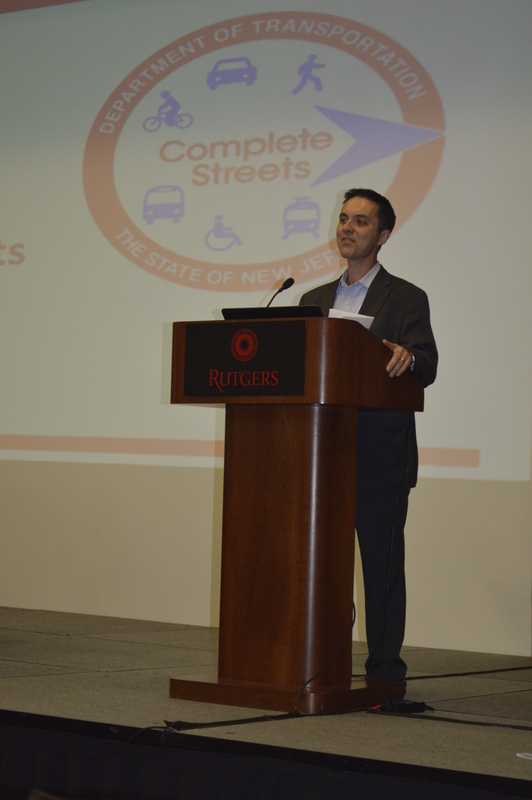 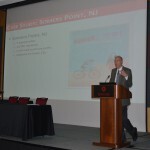 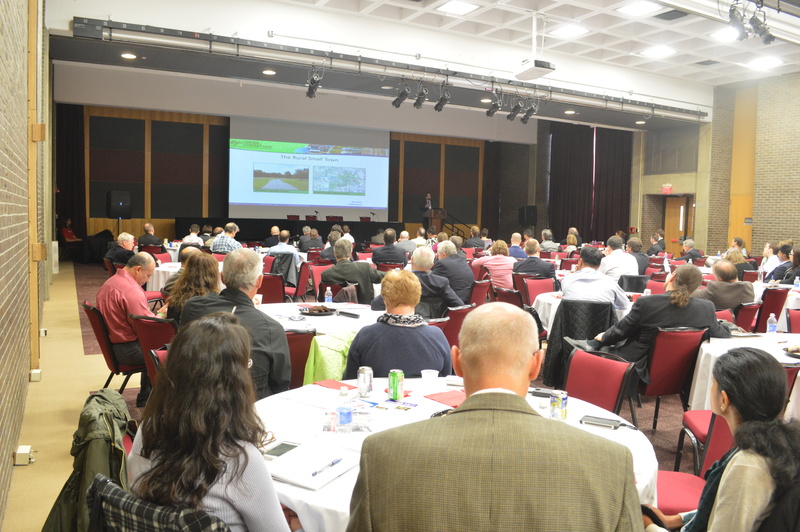 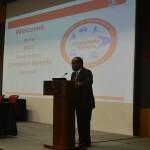 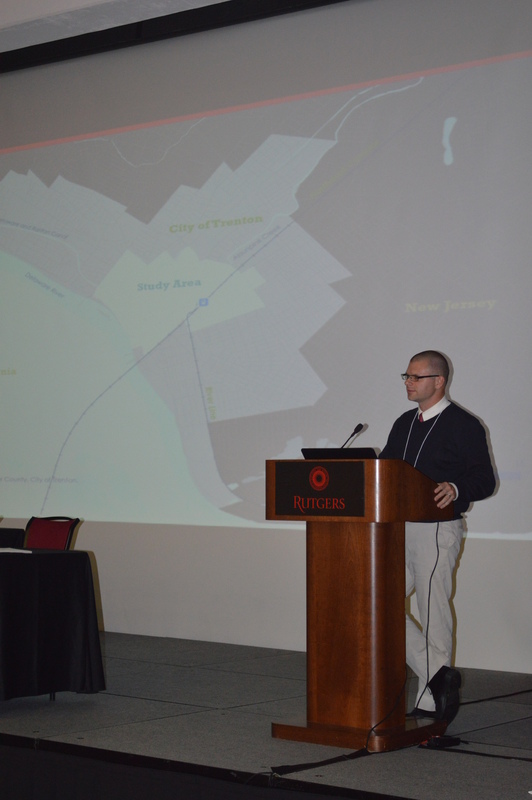 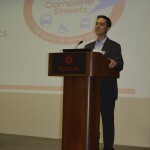 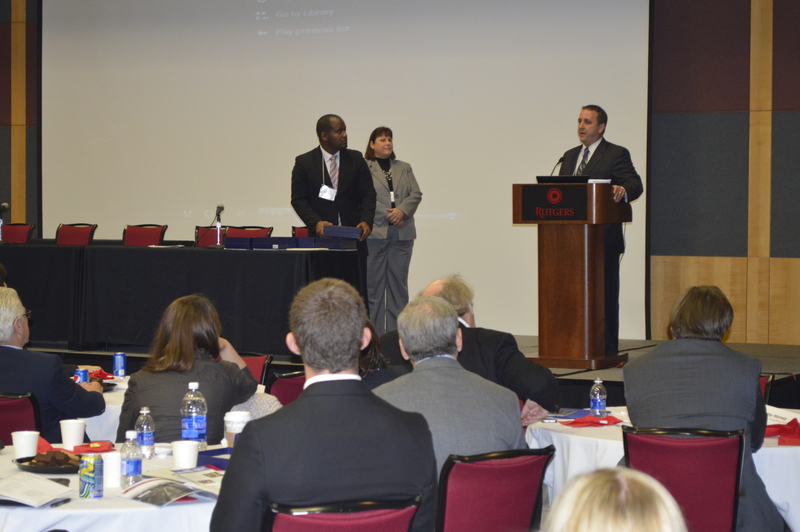 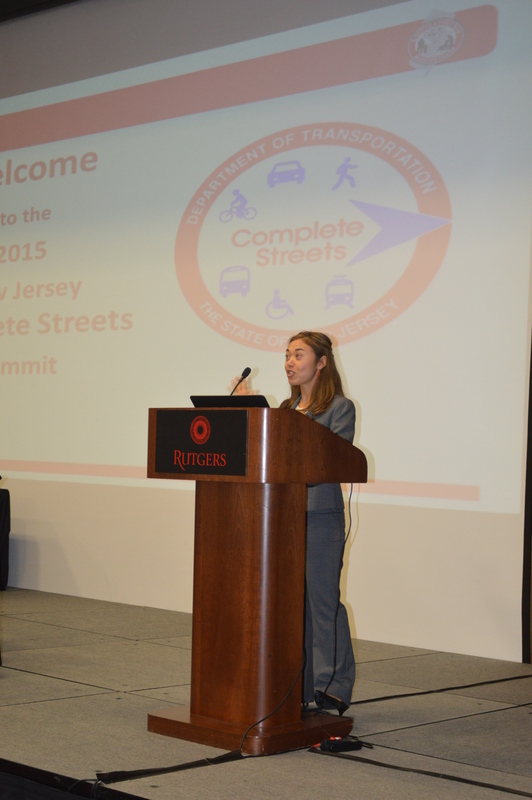 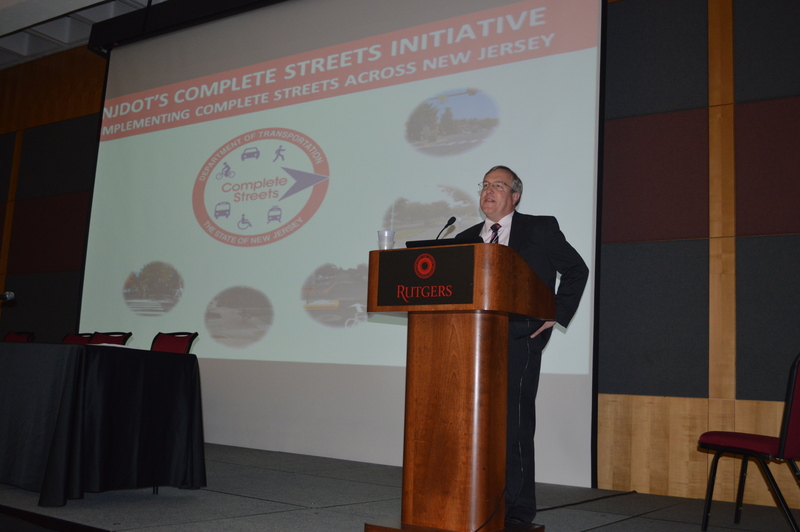 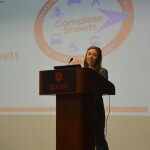 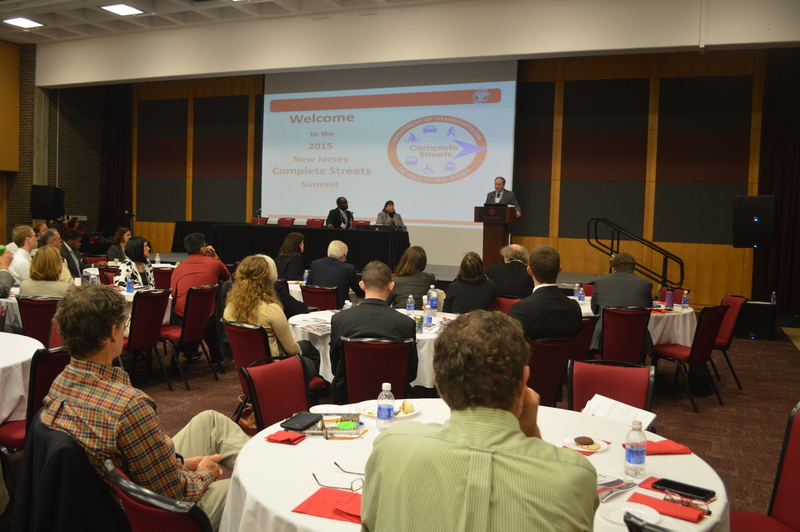 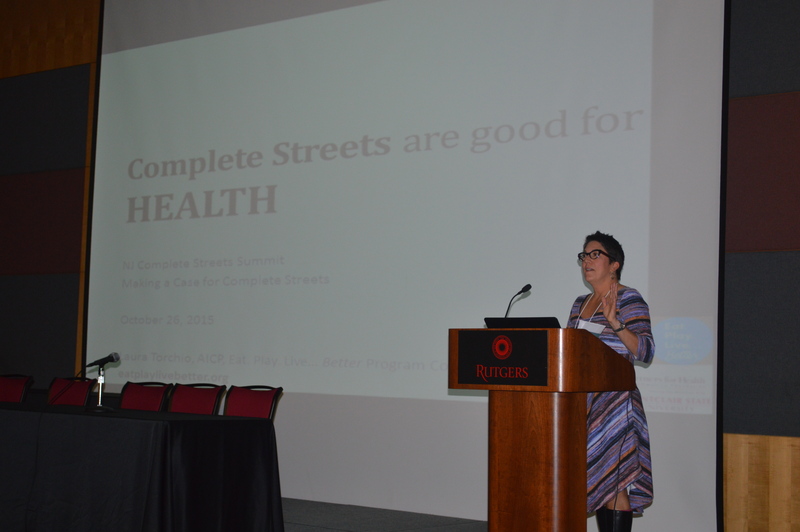 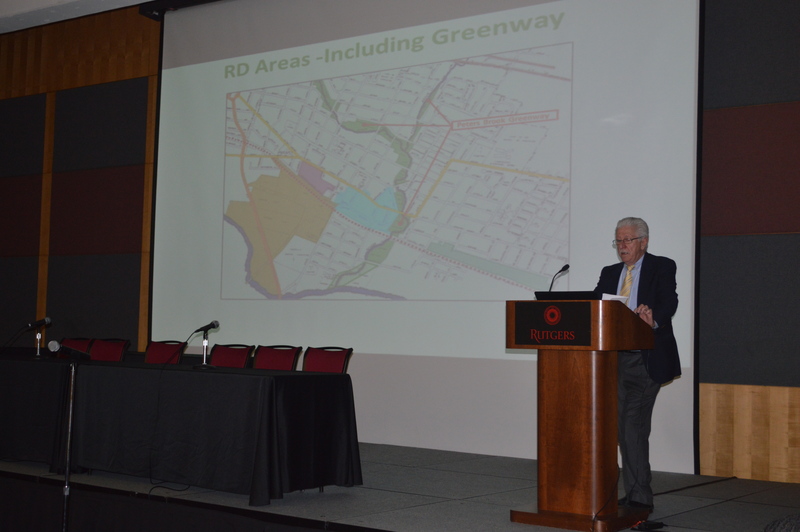 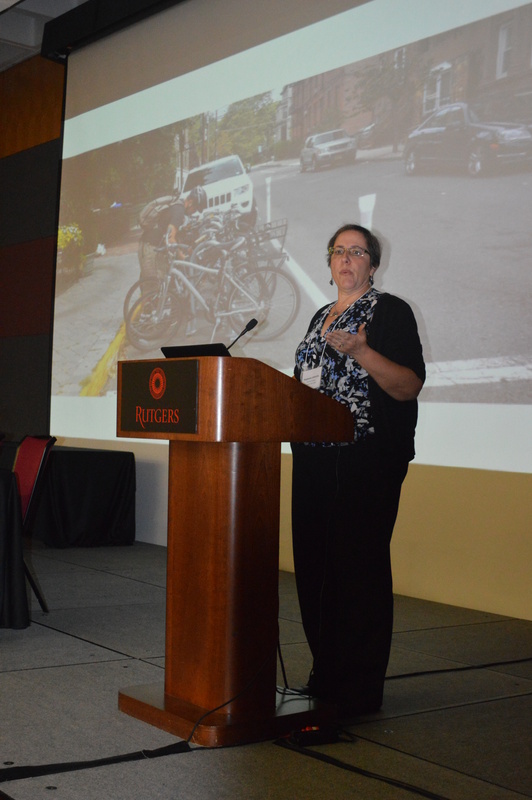 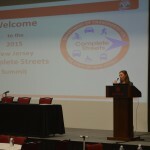 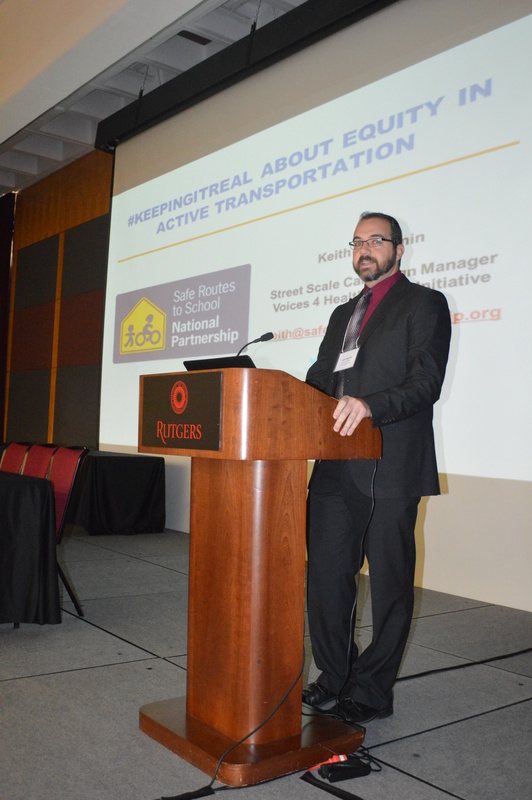 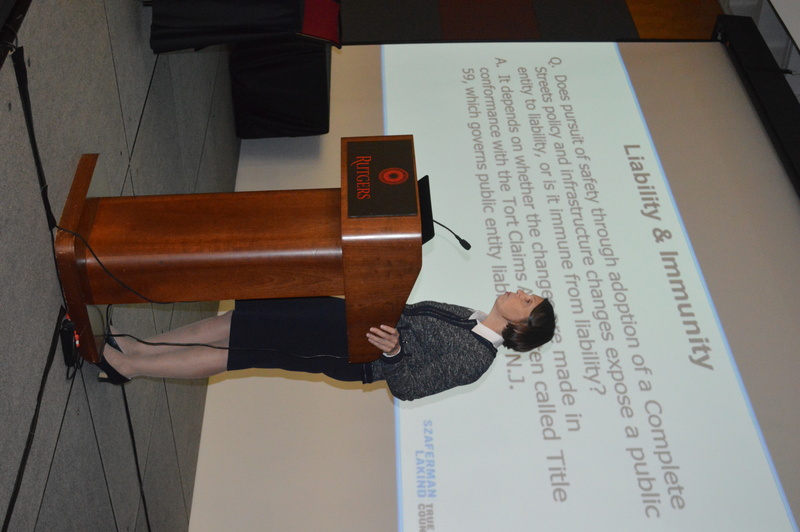 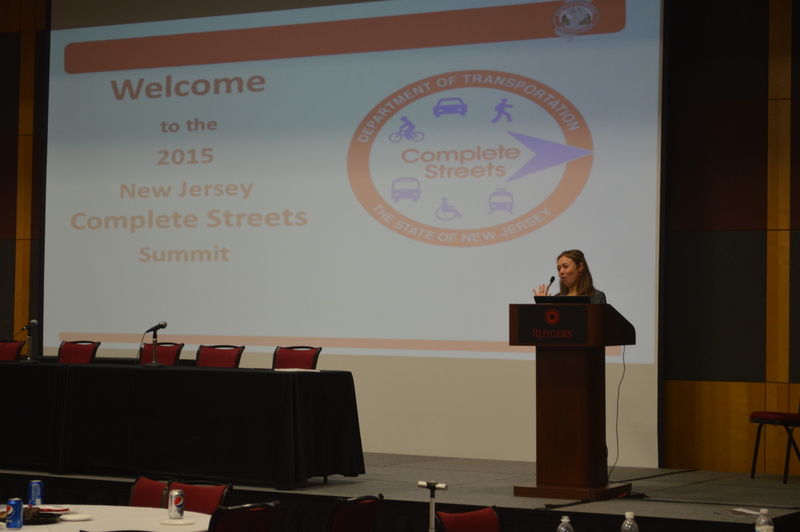 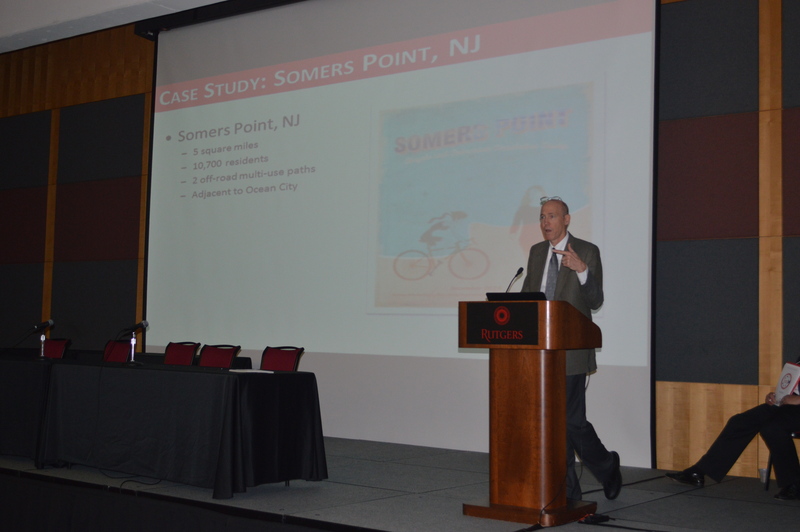 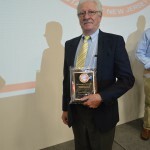 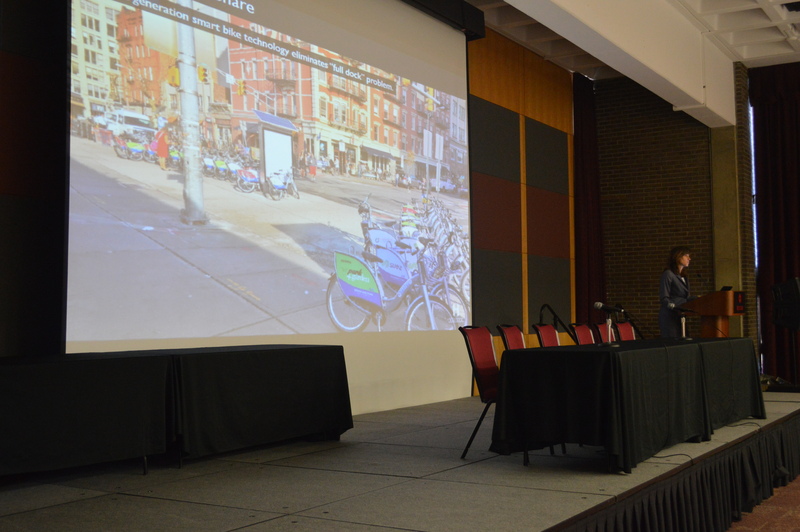 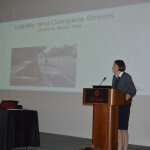 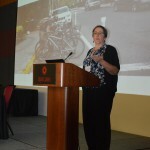 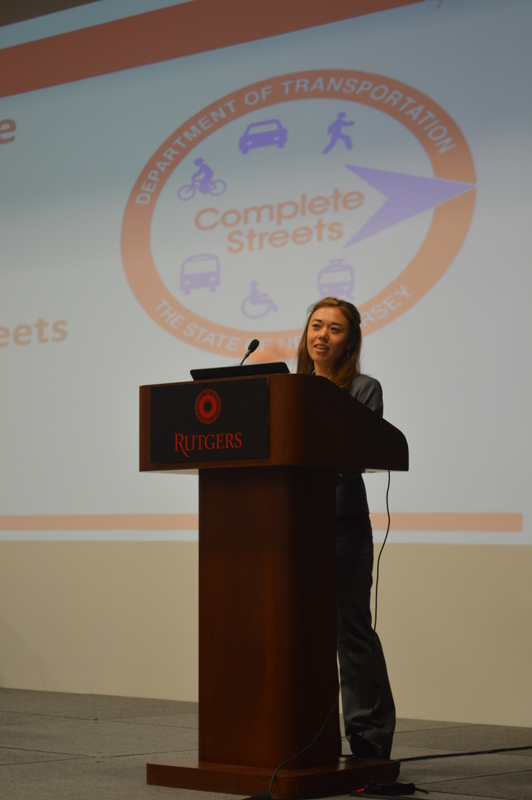 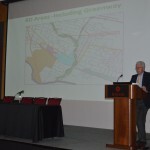 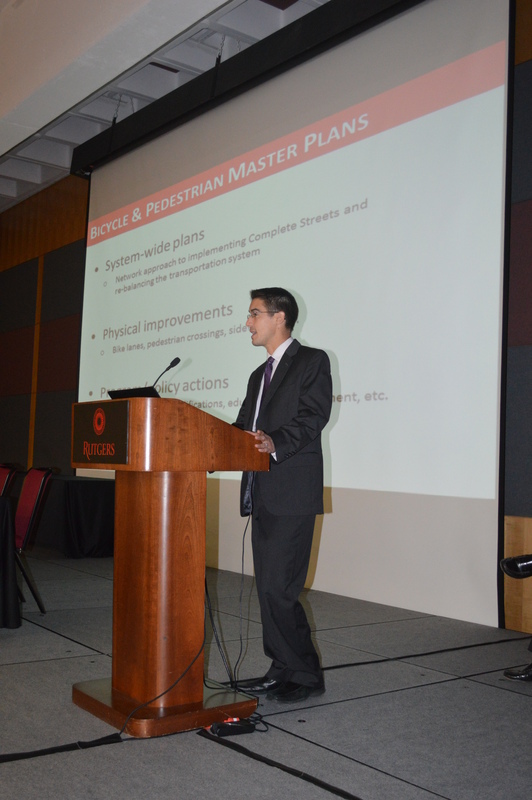 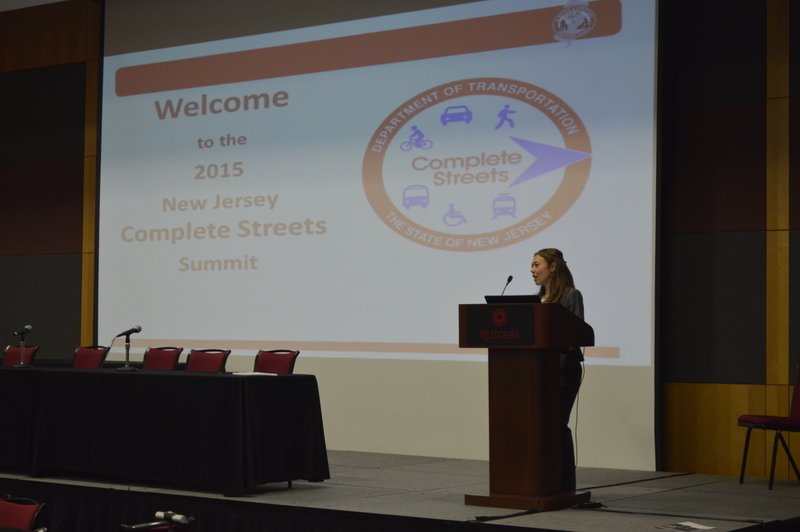 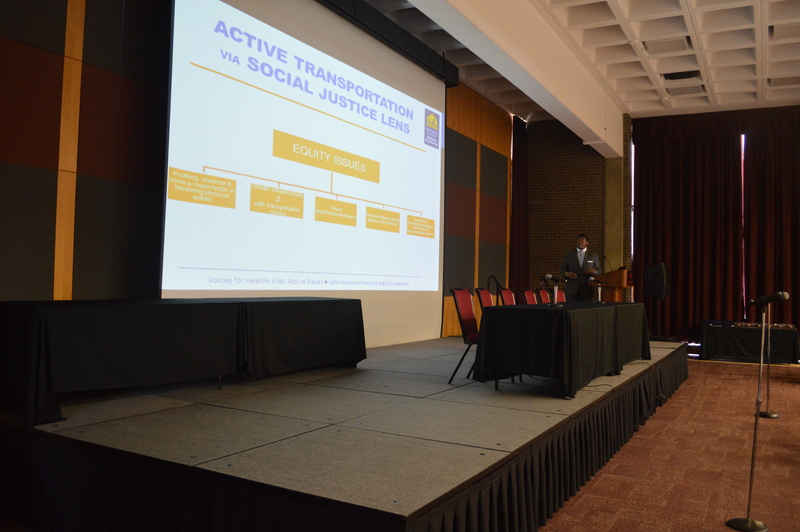 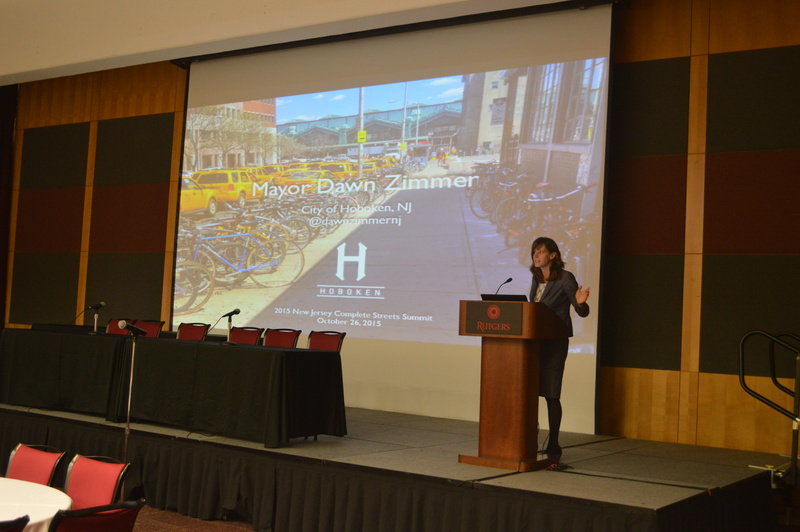 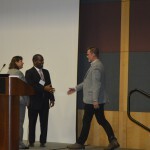 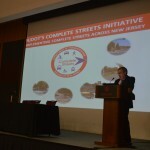 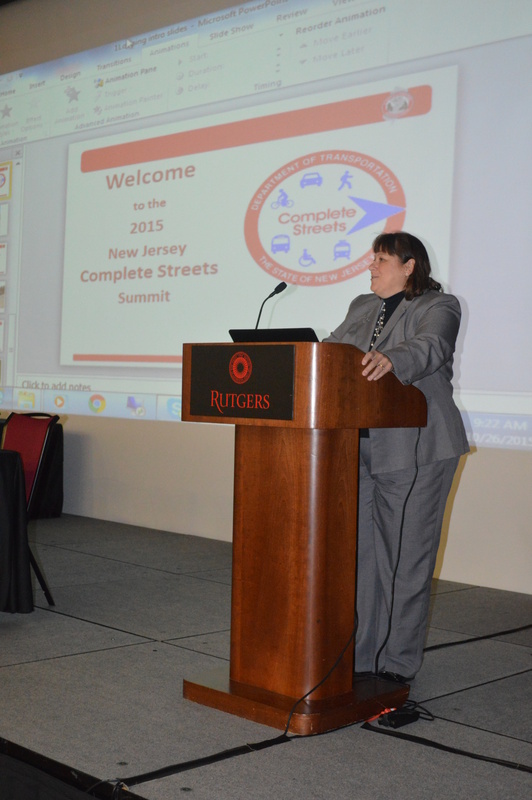 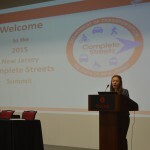 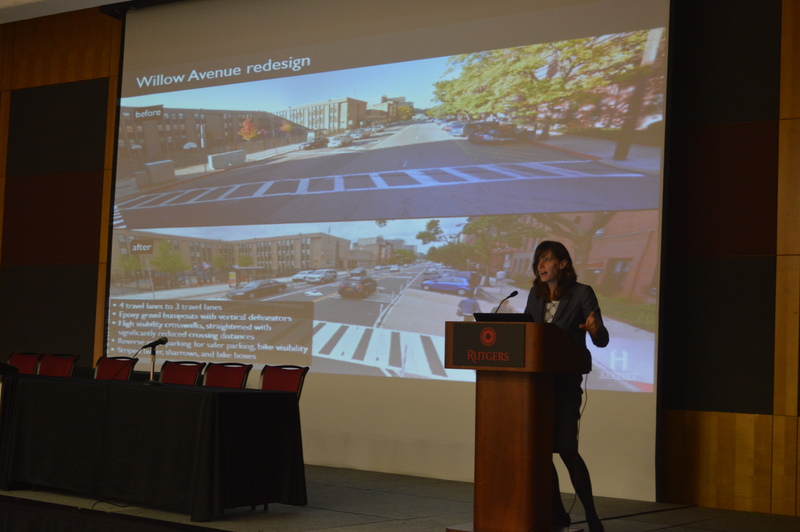 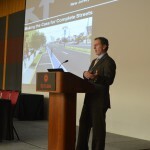 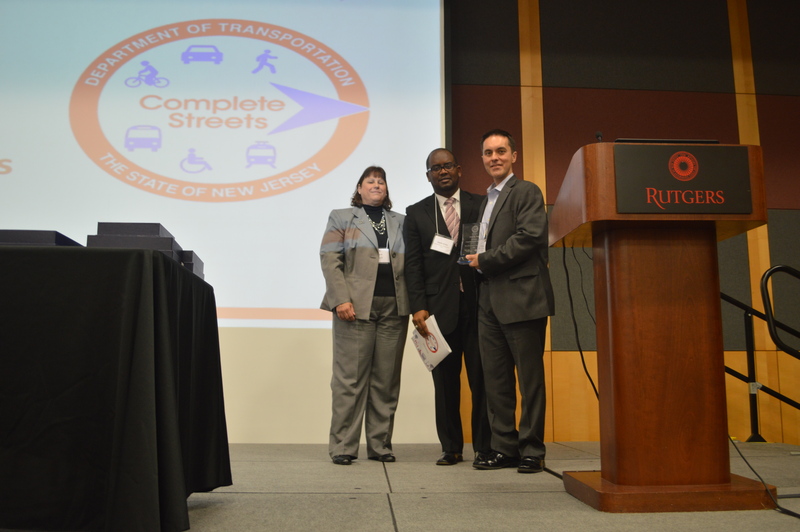 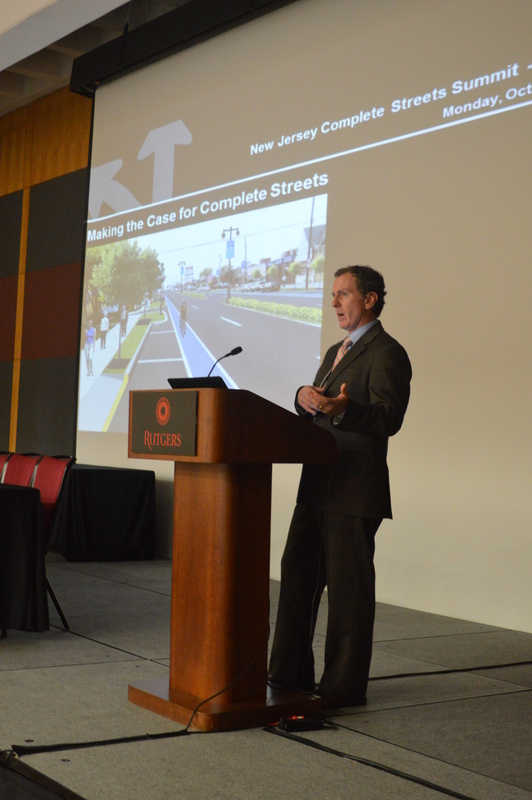 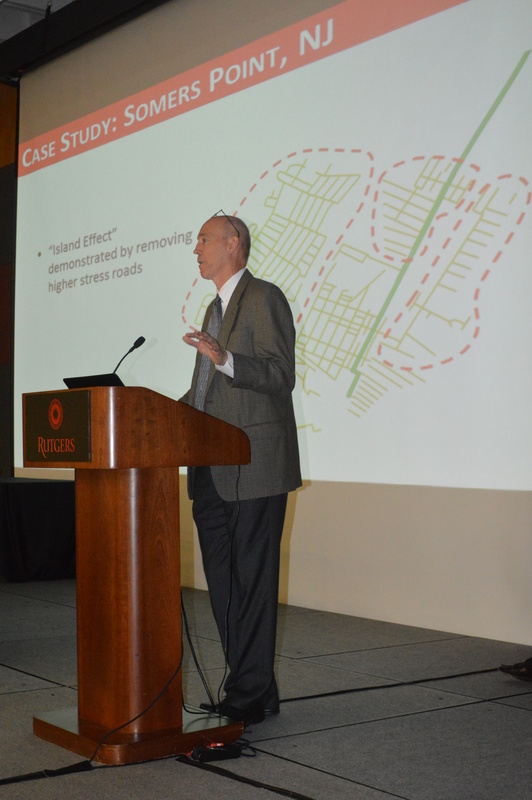 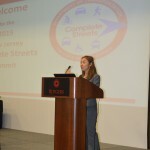 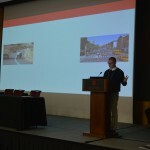 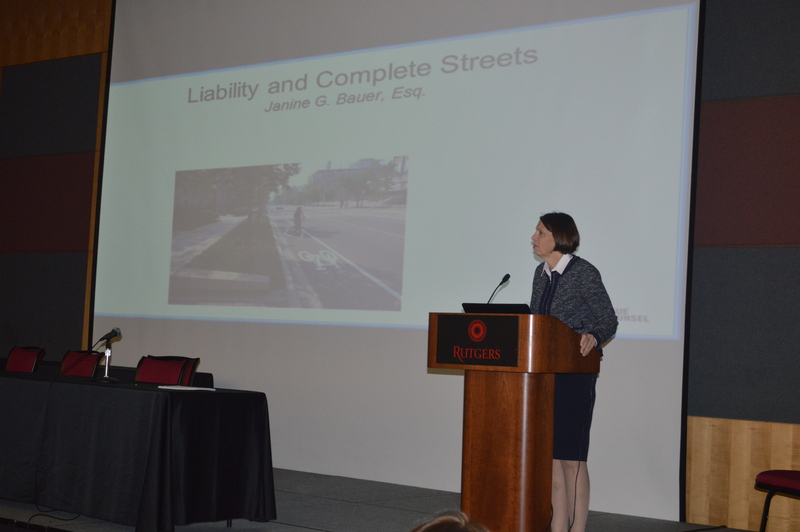 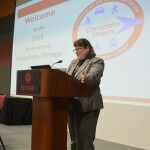 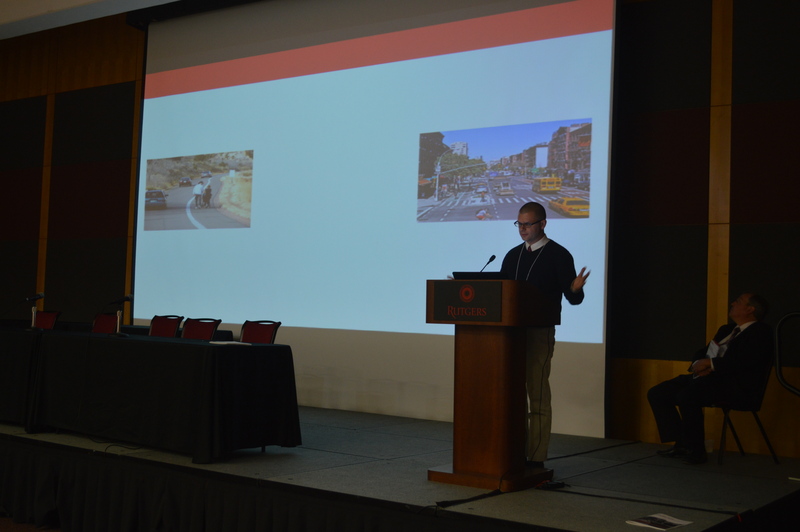 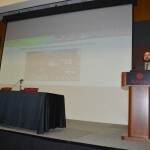 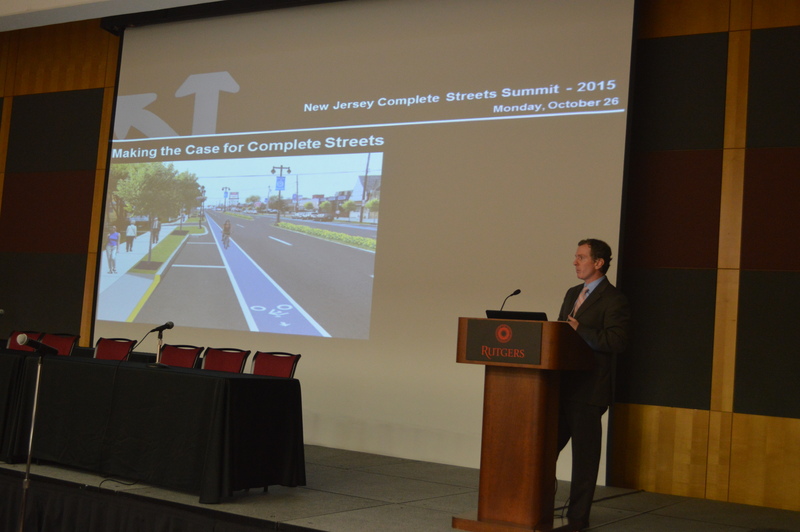 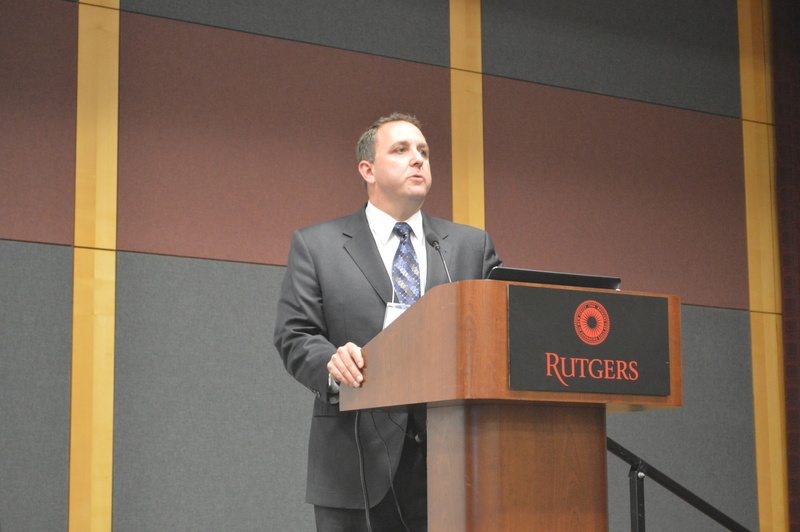 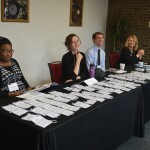 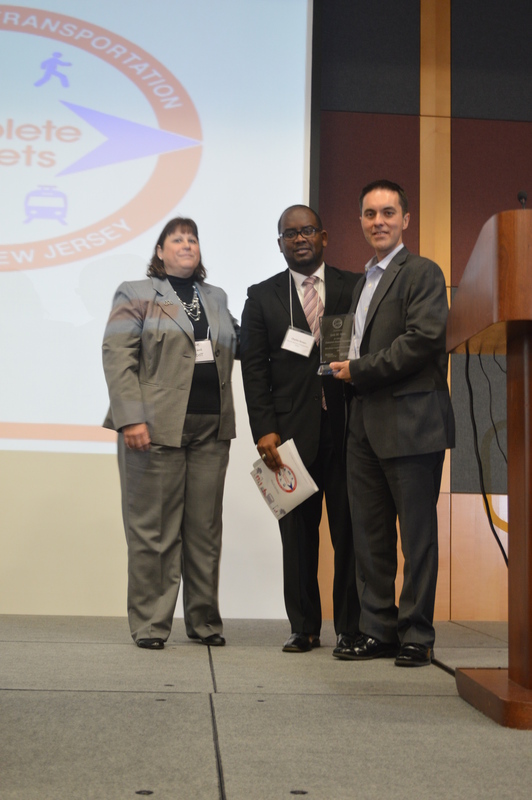 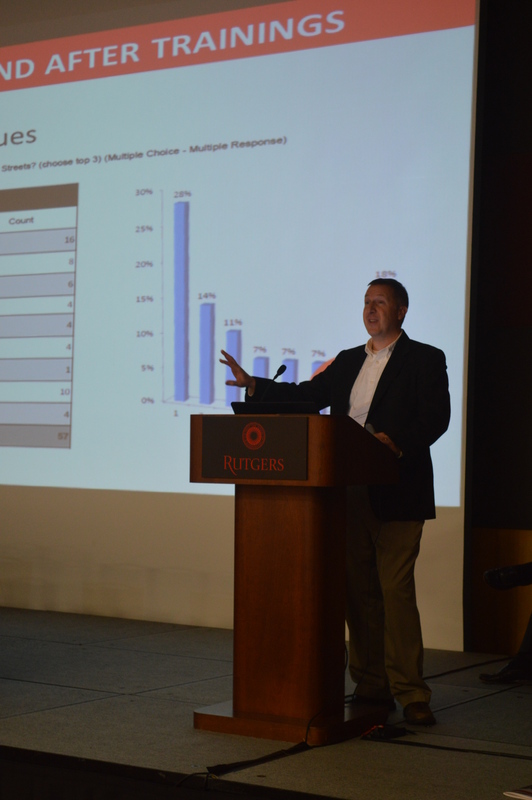 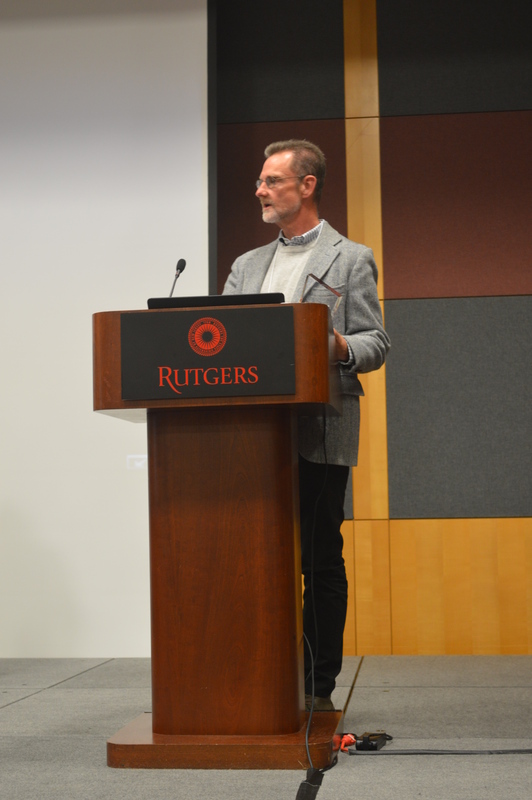 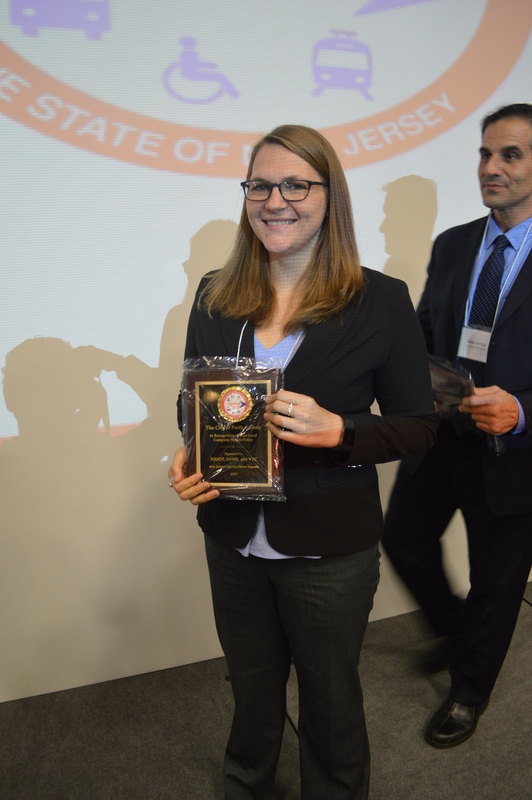 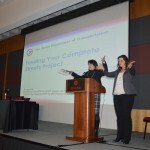 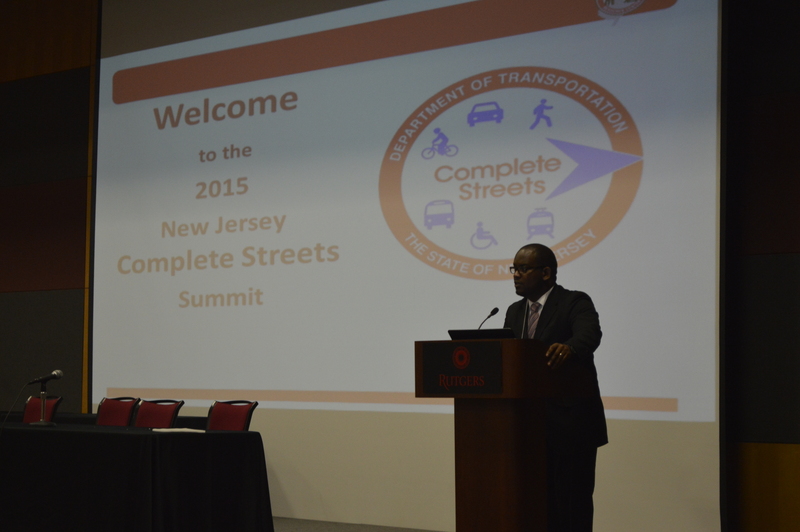 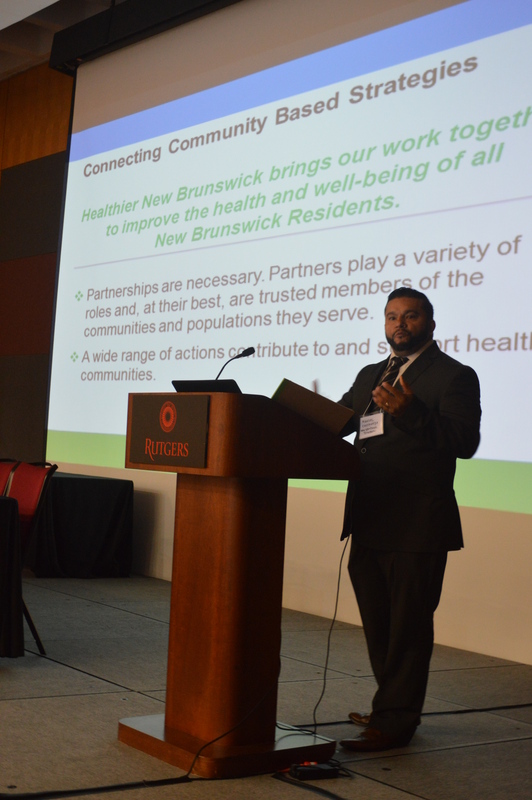 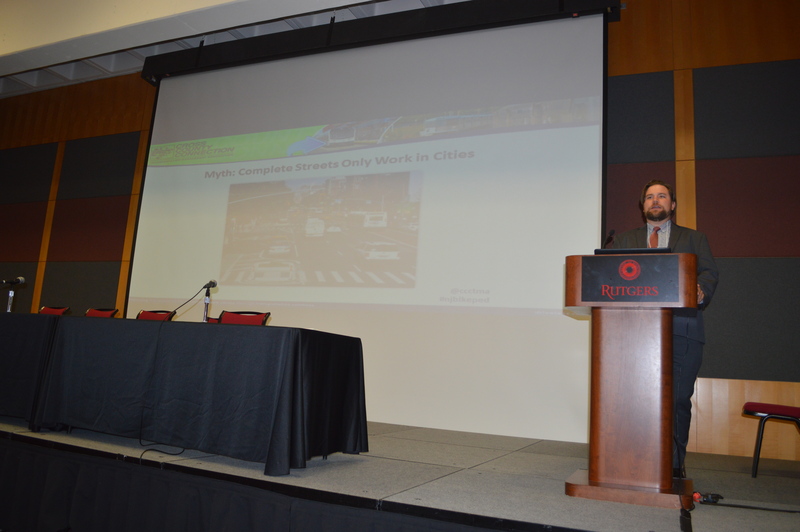 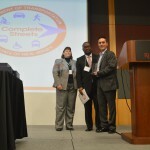 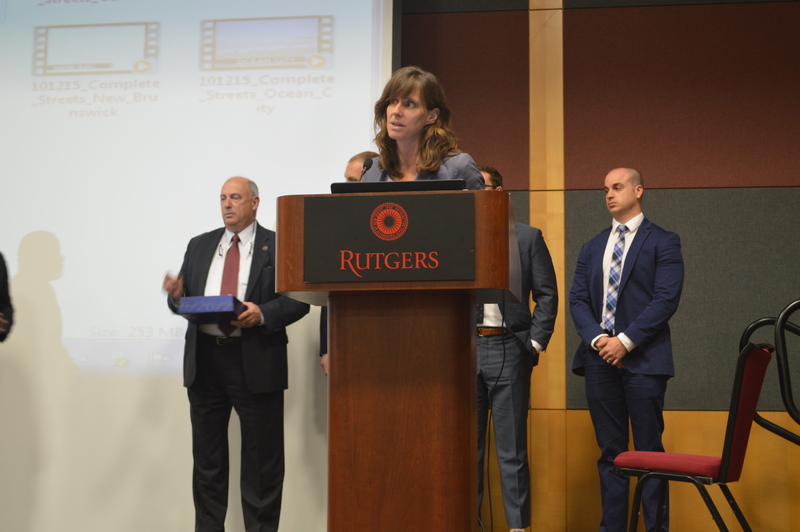 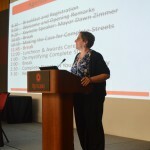 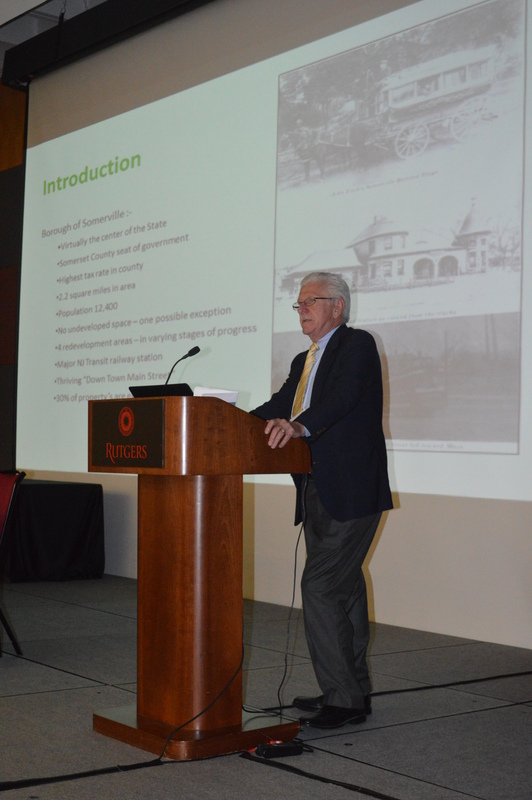 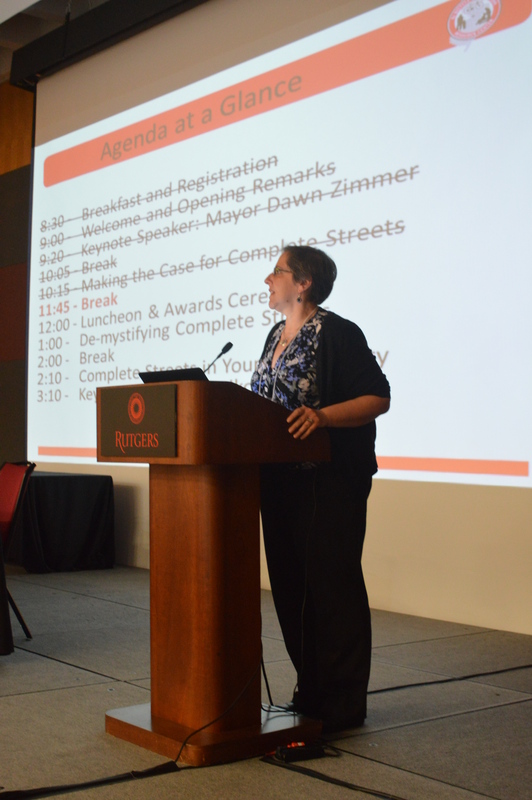 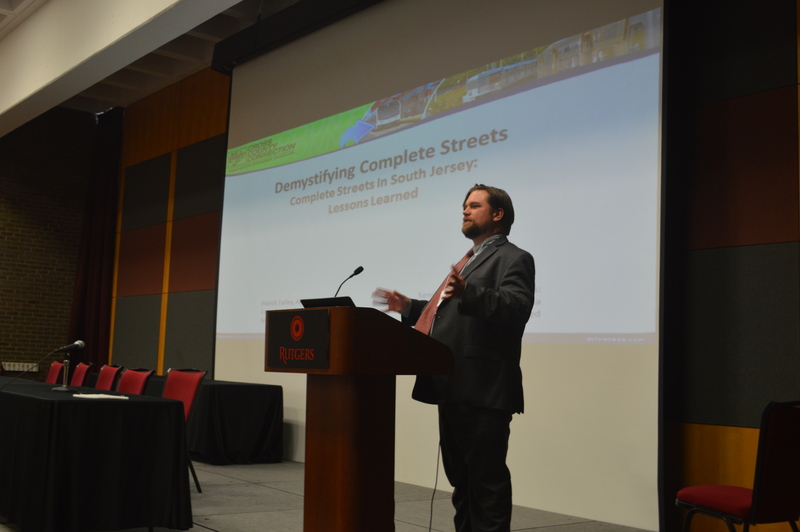 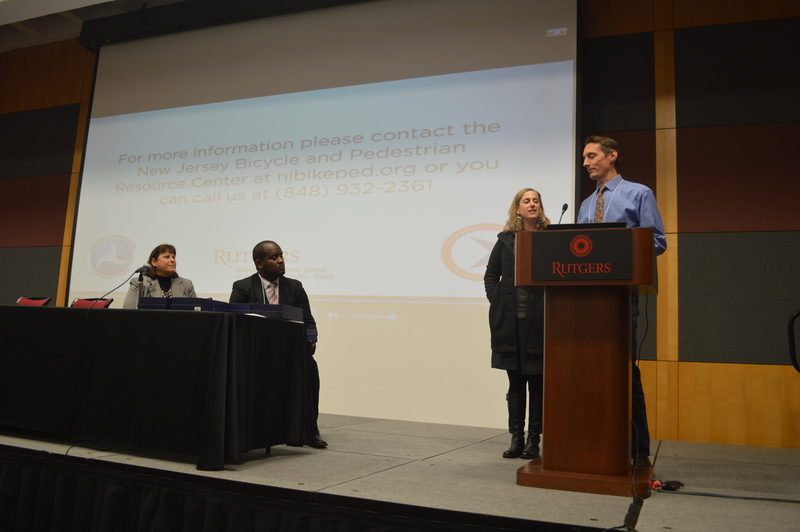 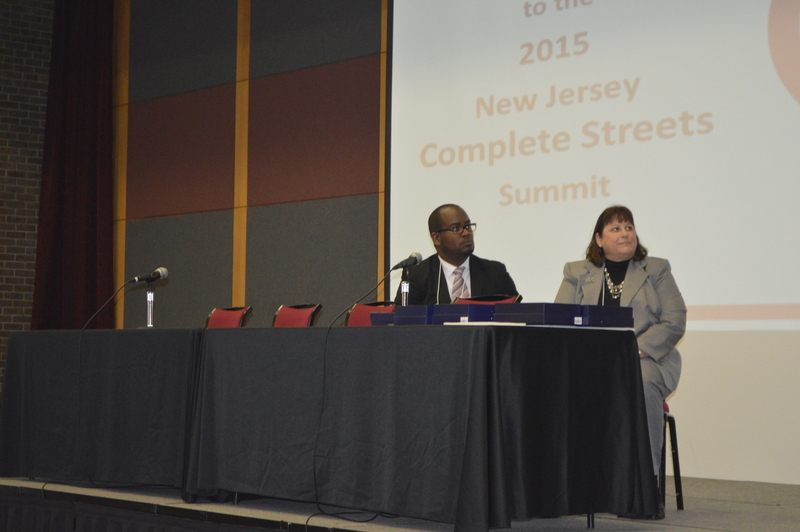 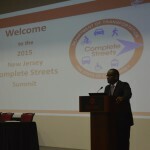 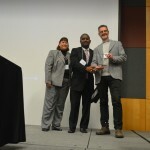 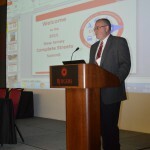 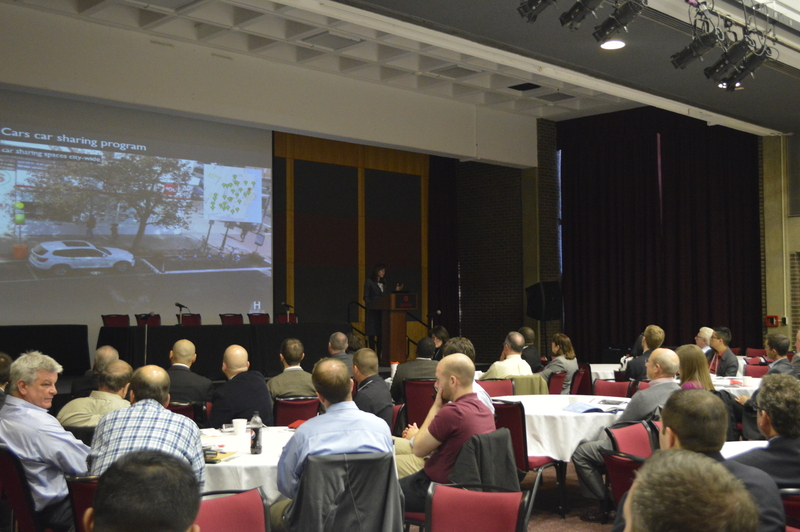 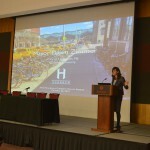 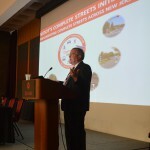 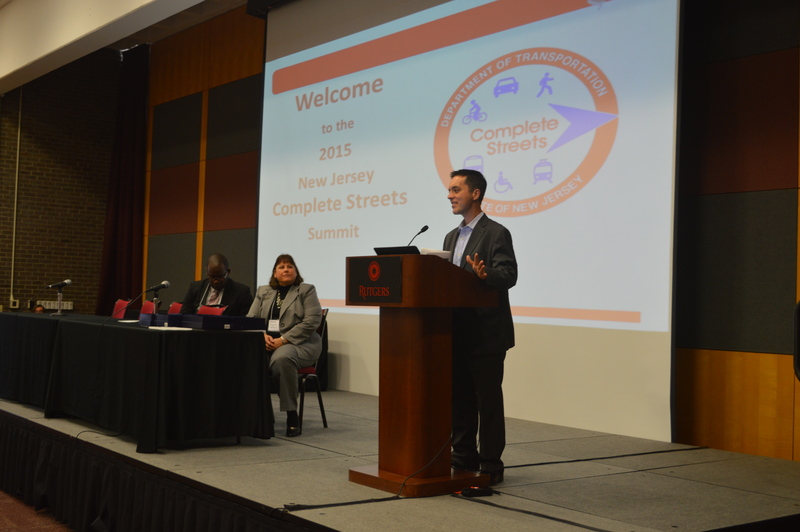 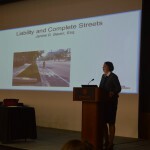 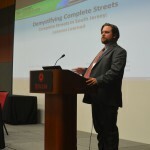 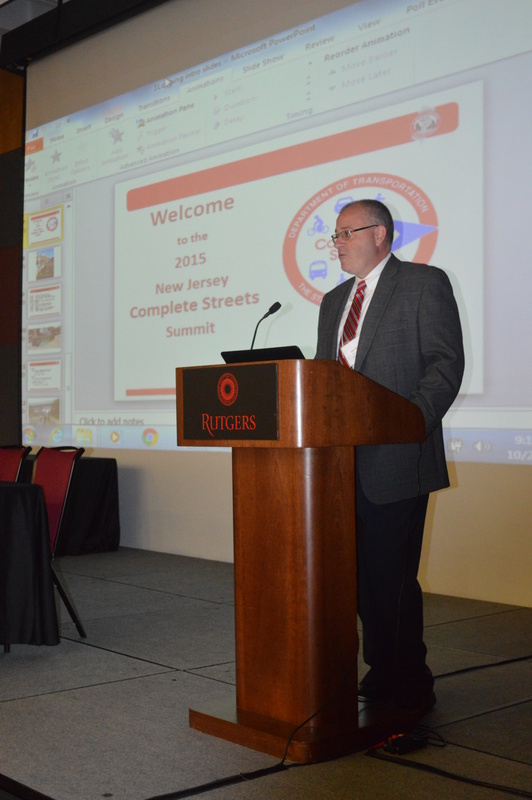 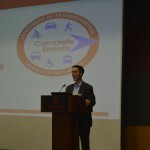 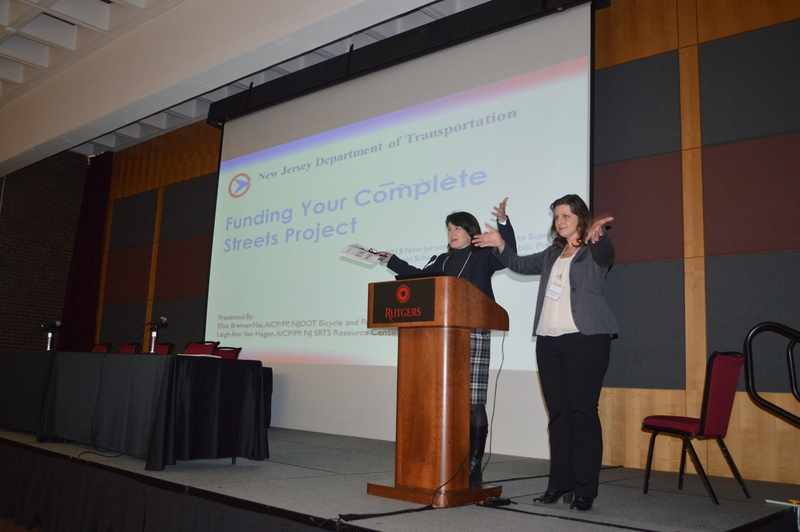 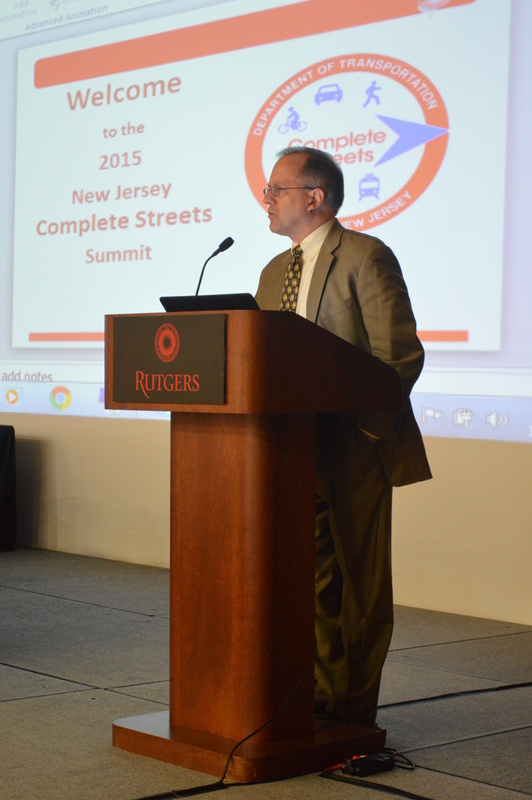 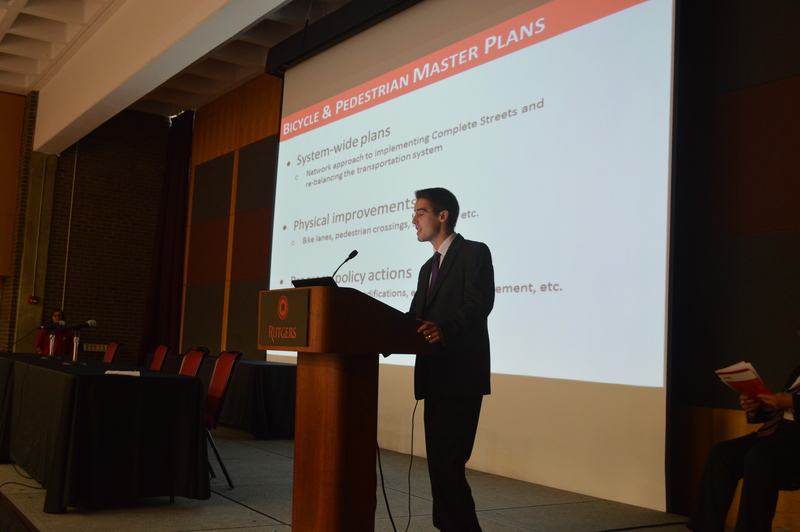 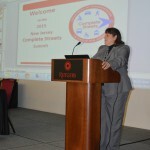 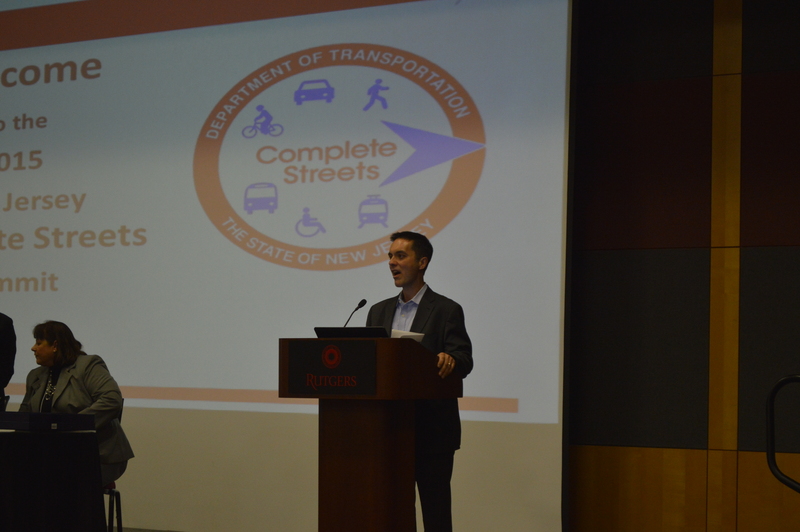 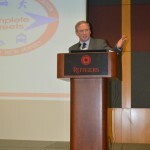 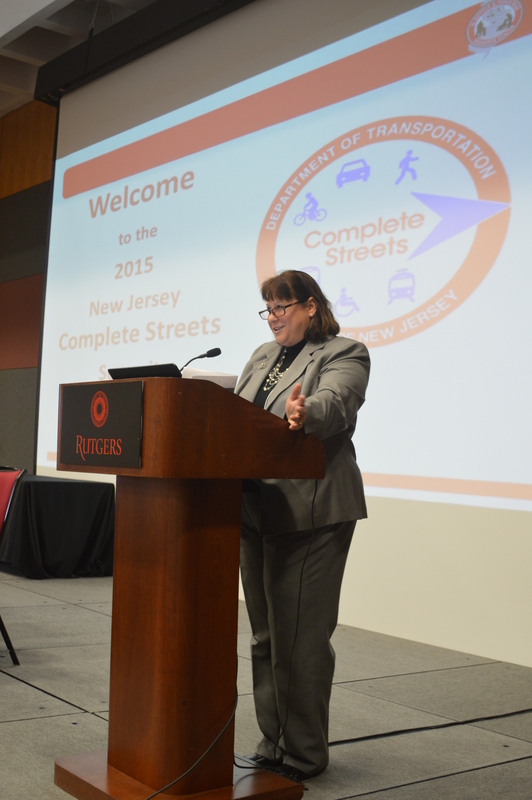 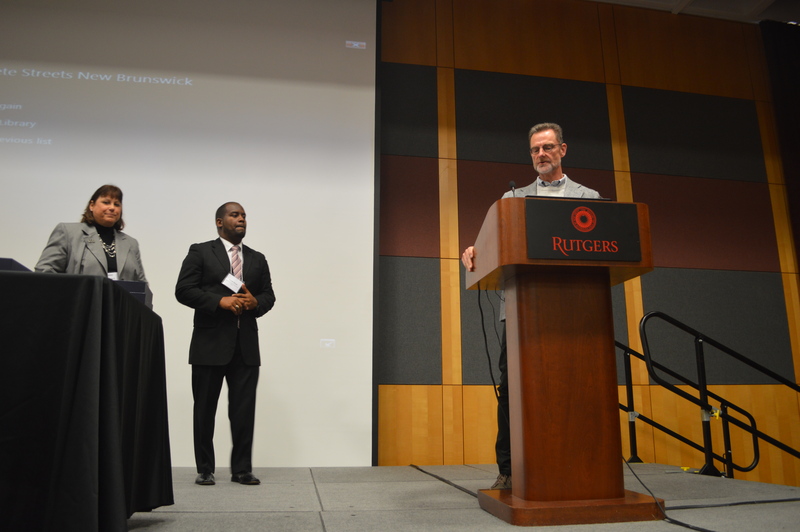 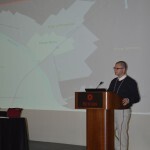 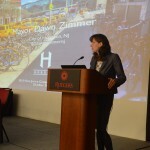 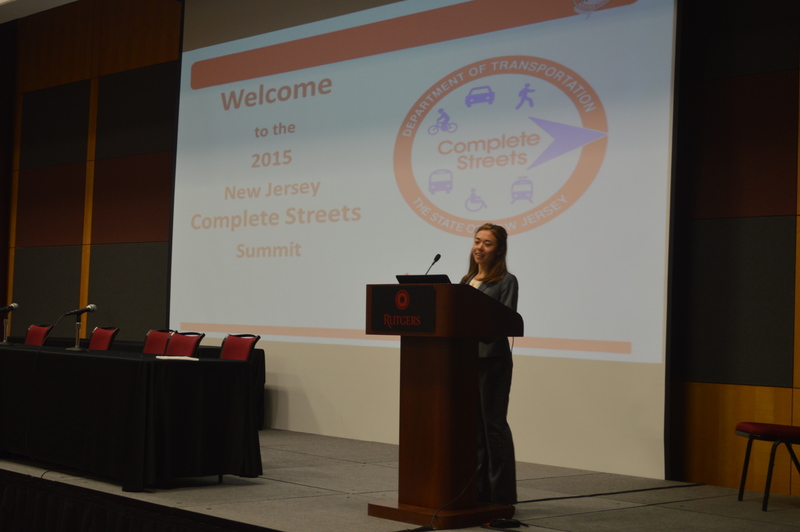 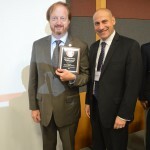 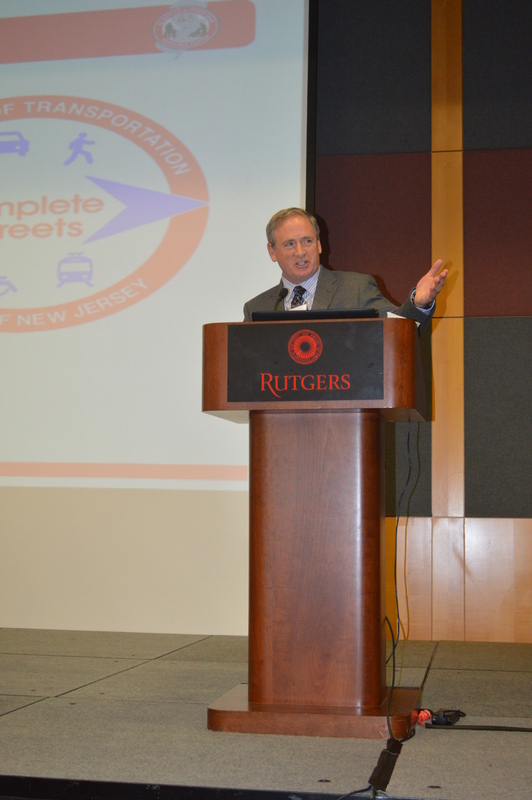 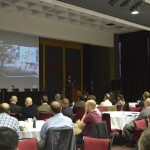 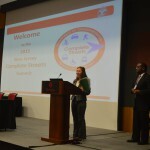 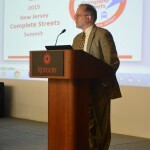 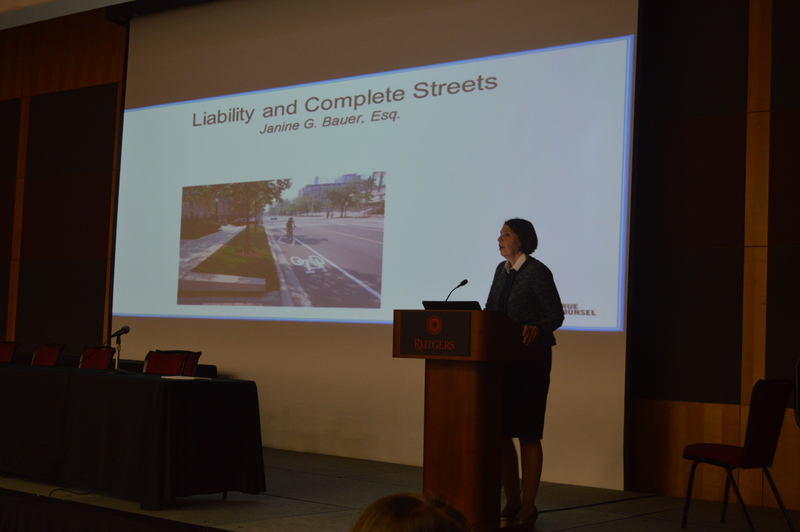 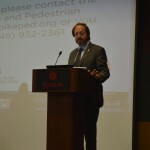 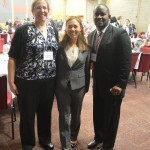 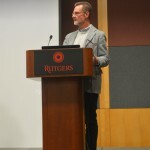 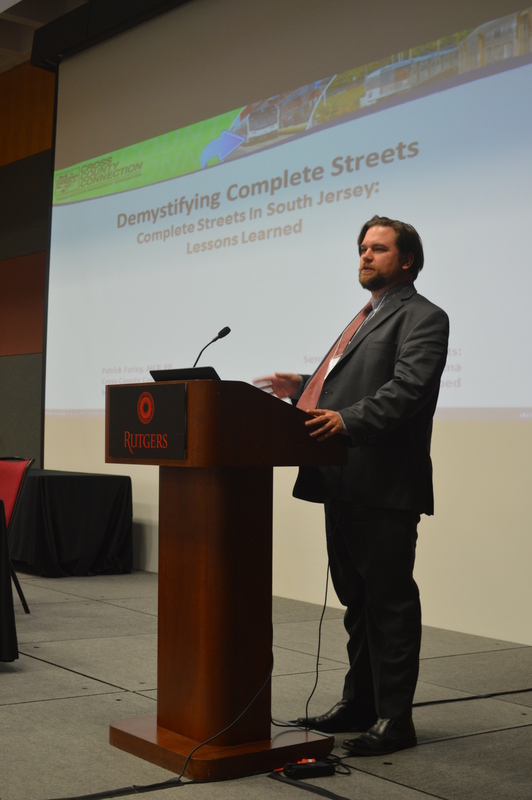 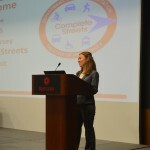 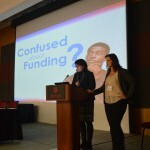 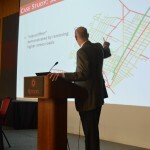 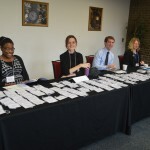 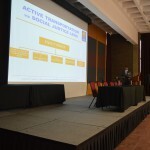 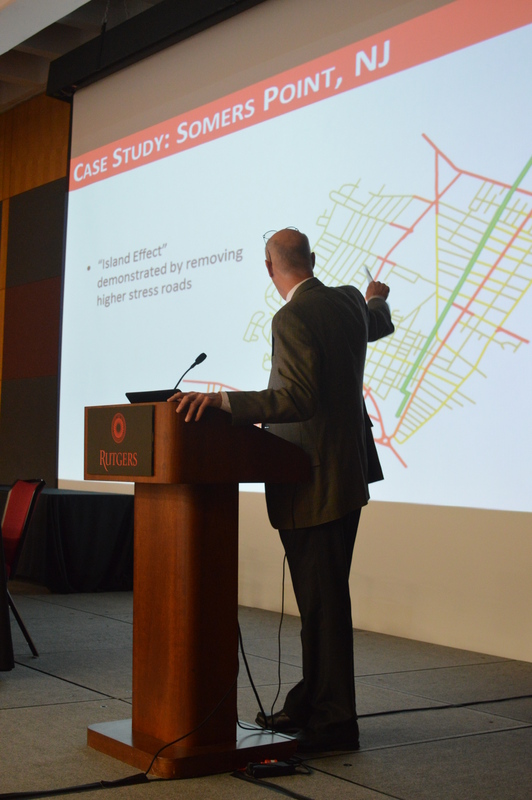 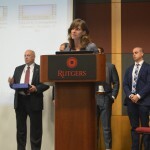 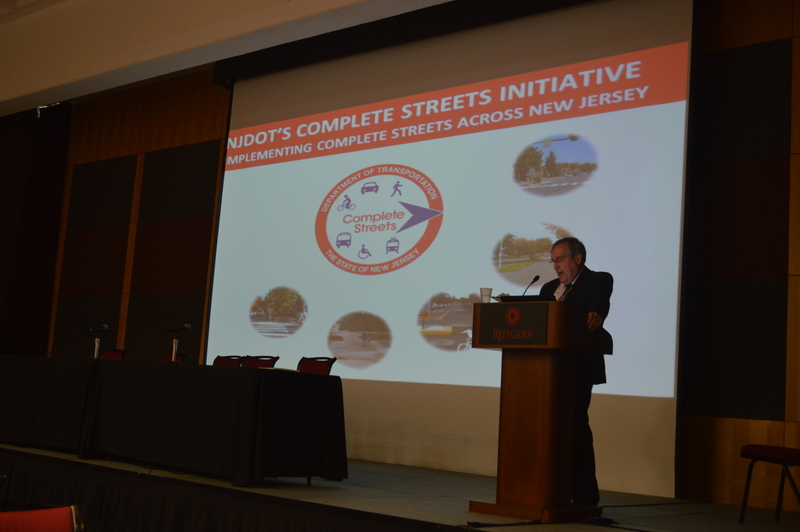 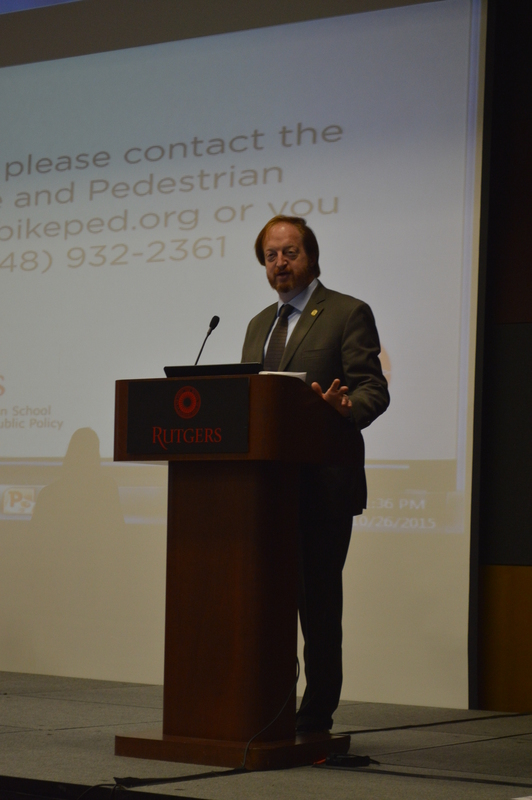 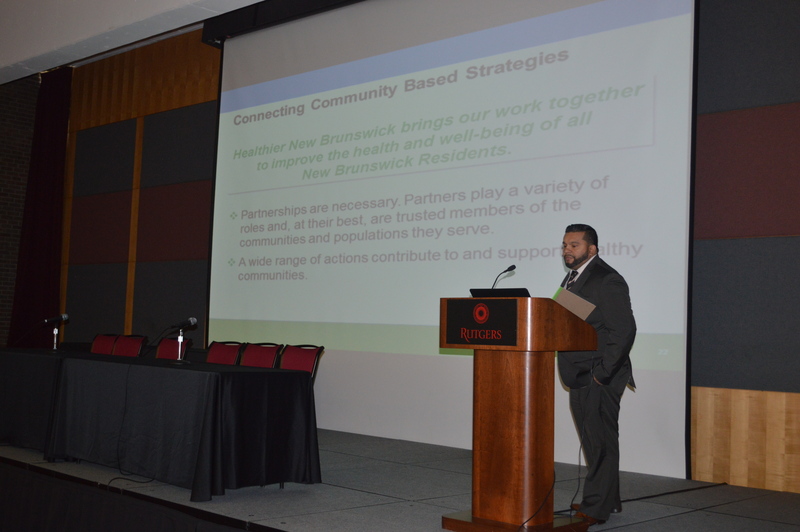 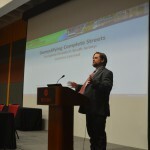 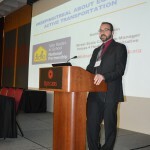 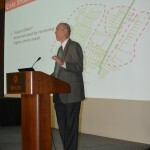 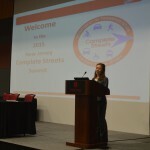 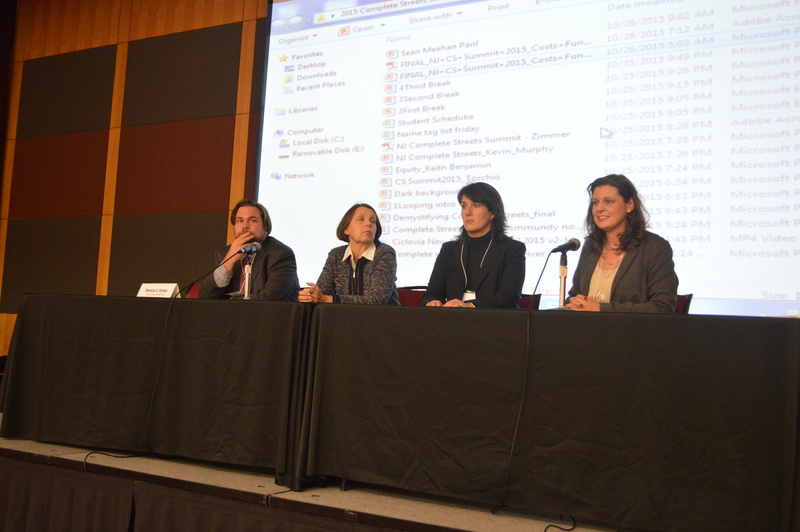 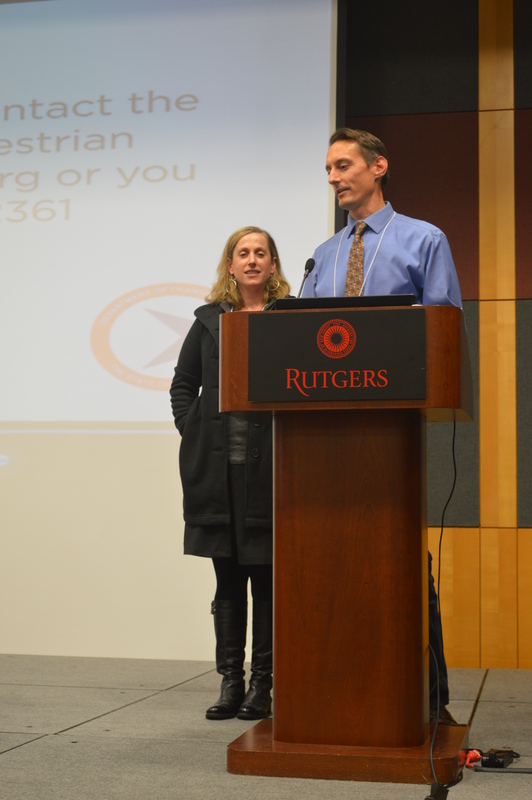 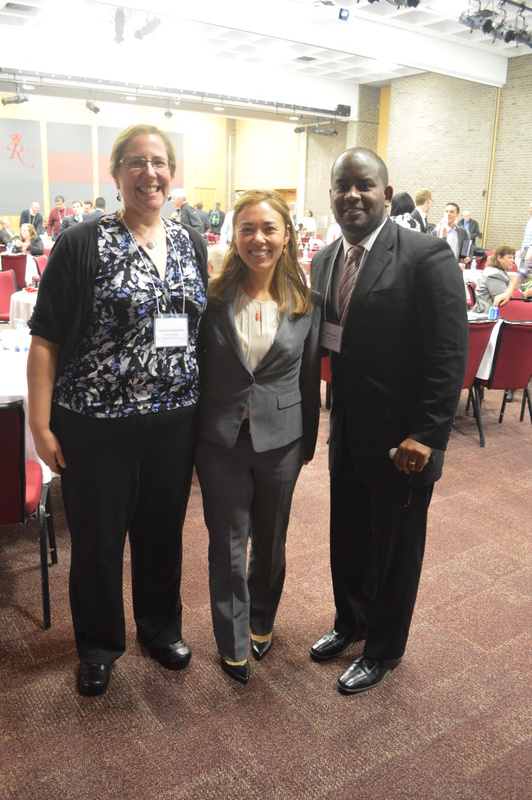 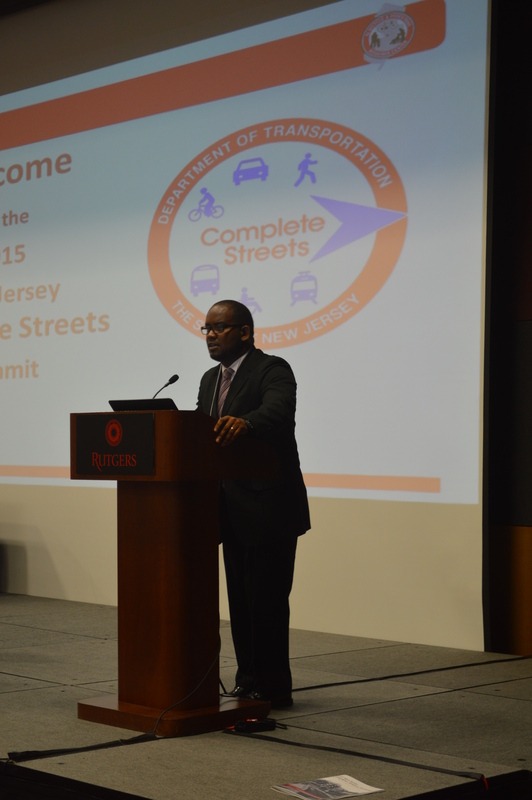 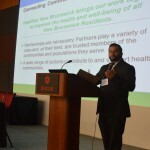 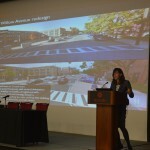 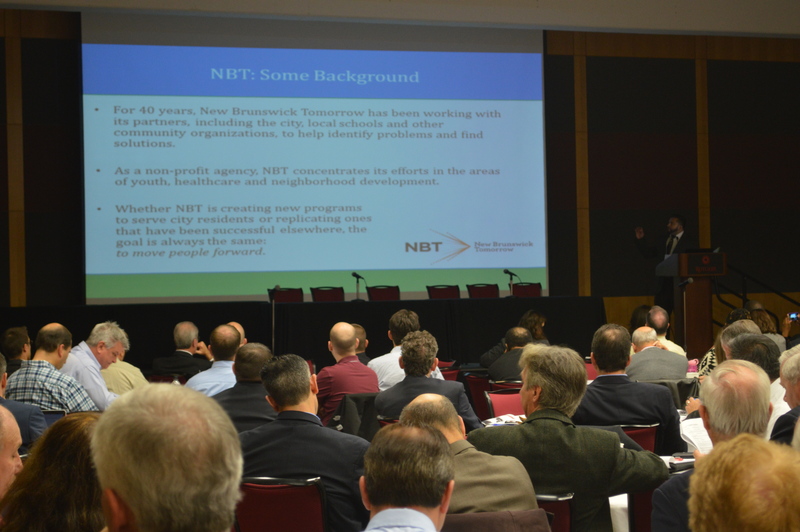 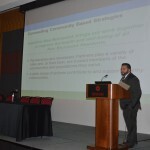 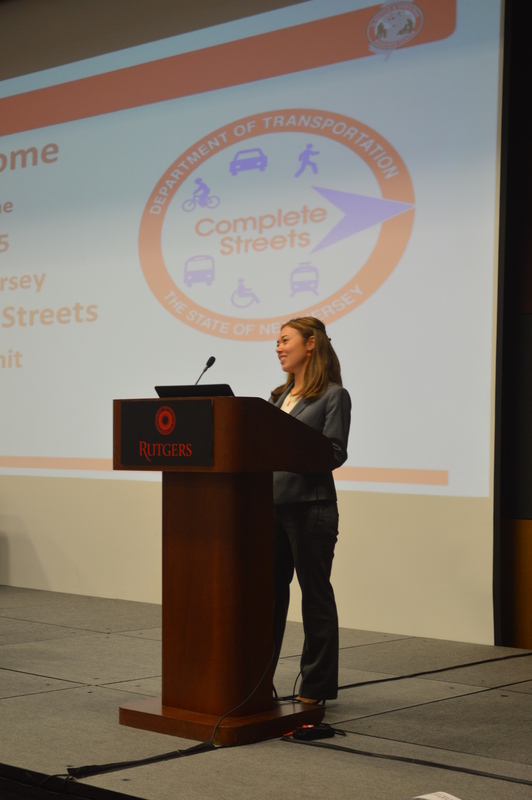 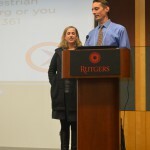 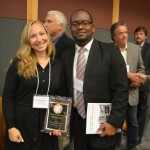 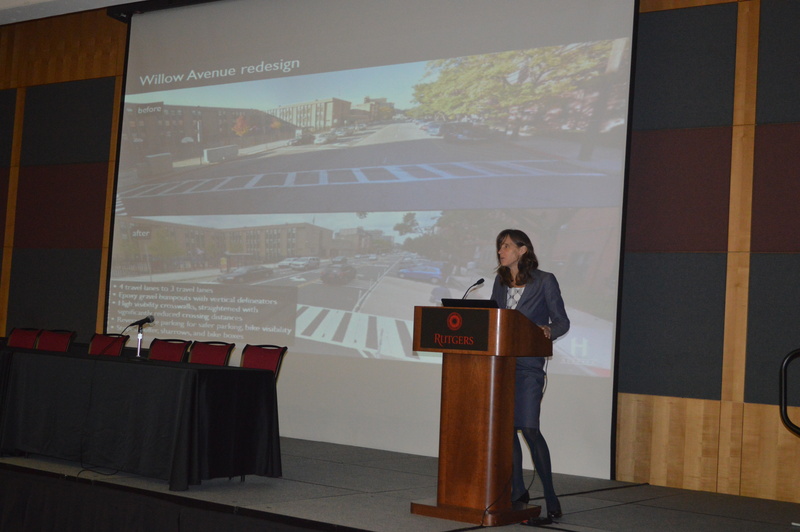 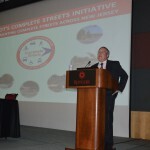 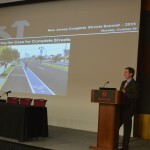 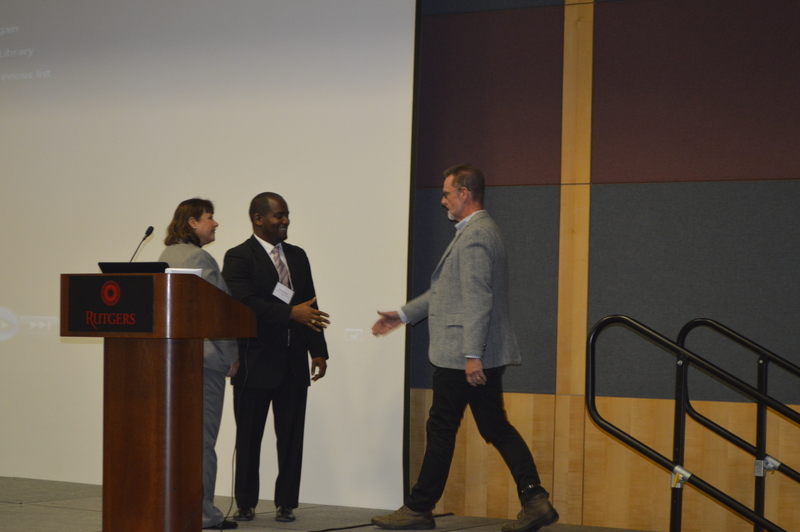 The 2015 New Jersey Complete Streets Summit brought together over 250 planners, engineers, advocates, and policy-makers from throughout the state to advance strategies for providing a safe, multi-modal transportation system that’s accessible for all users. 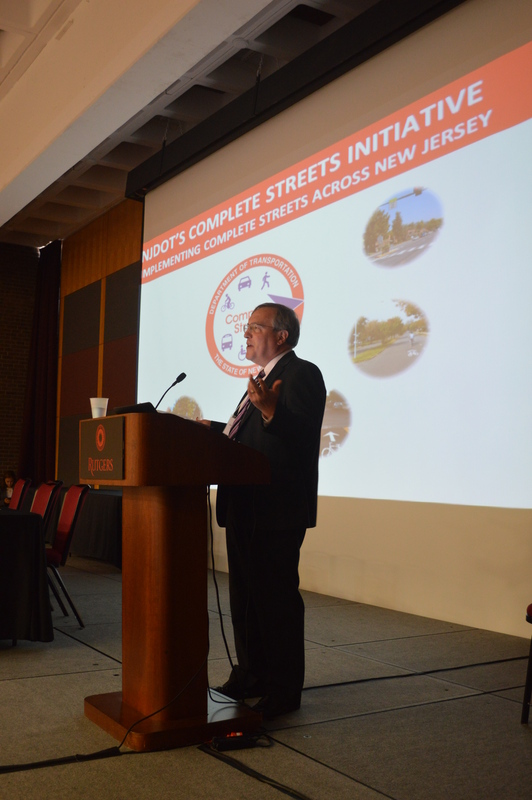 In addition to NJ Department of Transportation’s nationally-recognized Complete Streets policy, local policies have swelled to 121 municipal and 7 county policies. 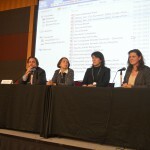 The Summit served several purposes. 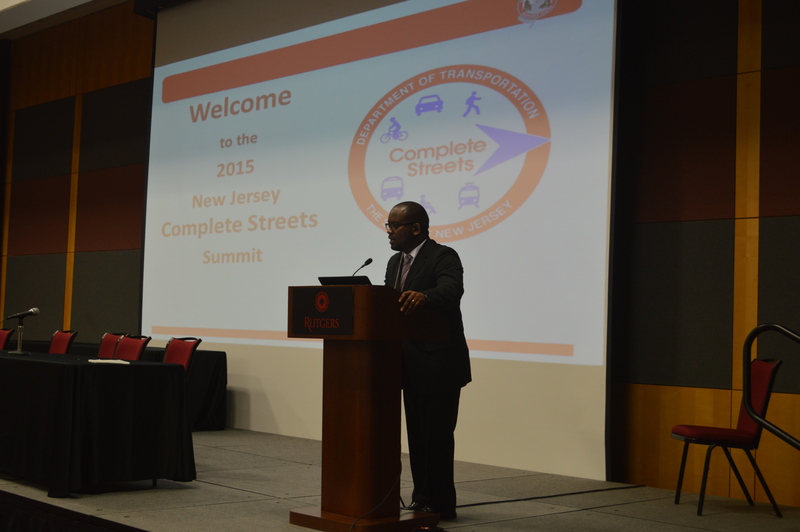 It benchmarked and celebrated efforts by governments at all levels to improve the safety and attractiveness of our public roads. 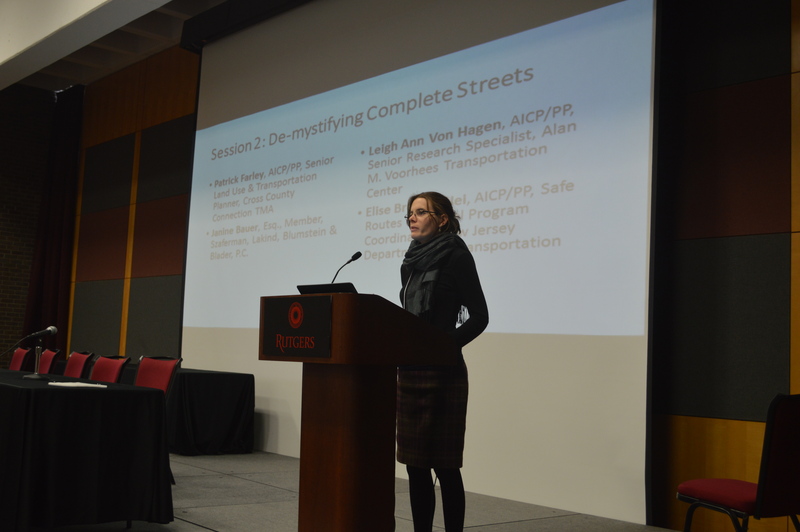 It provided a wealth of information about design principles and financing mechanisms to help communities move from adopting Complete Streets policies to implementing Complete Streets projects. 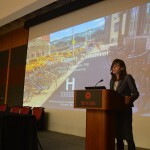 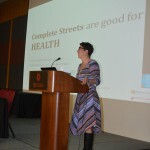 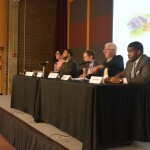 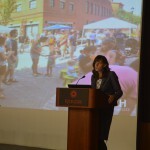 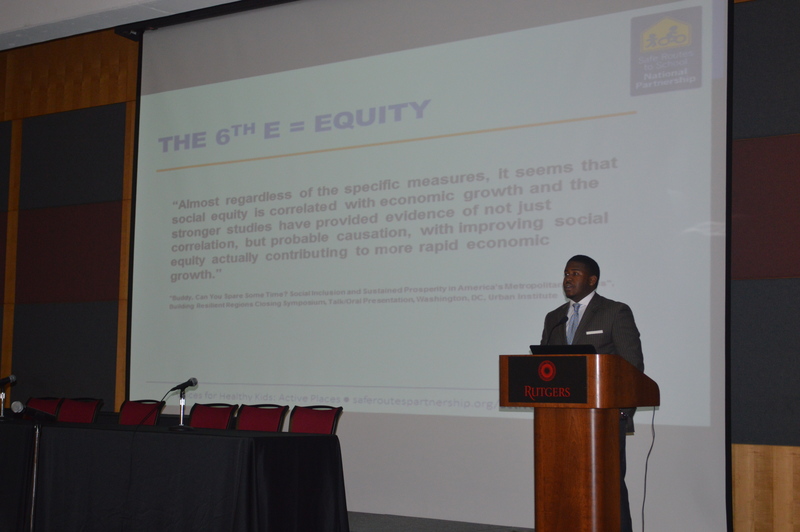 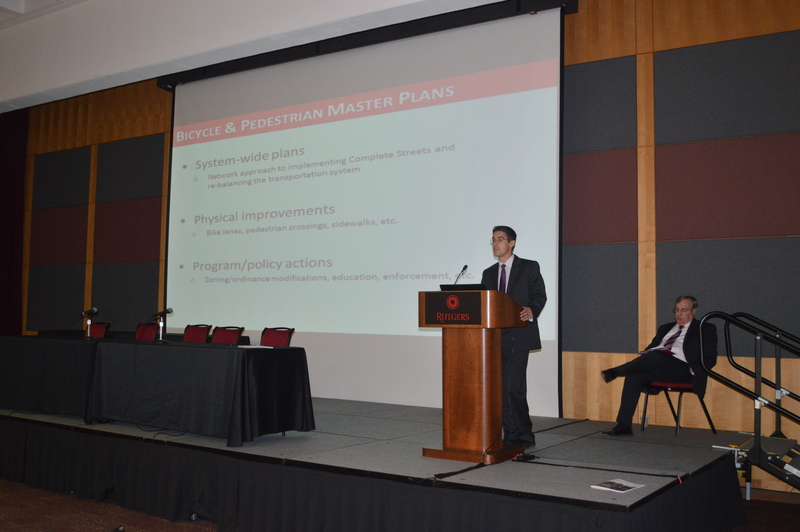 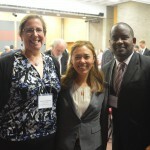 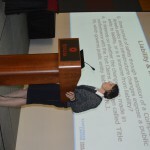 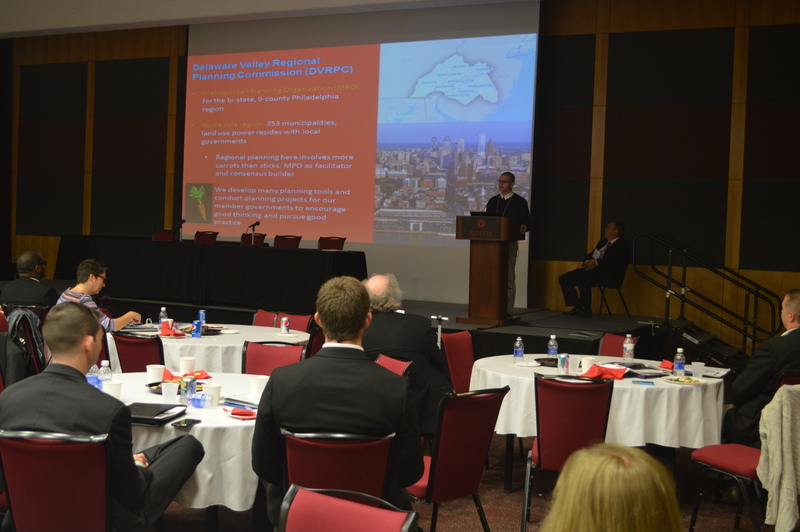 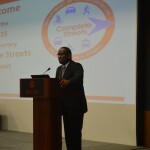 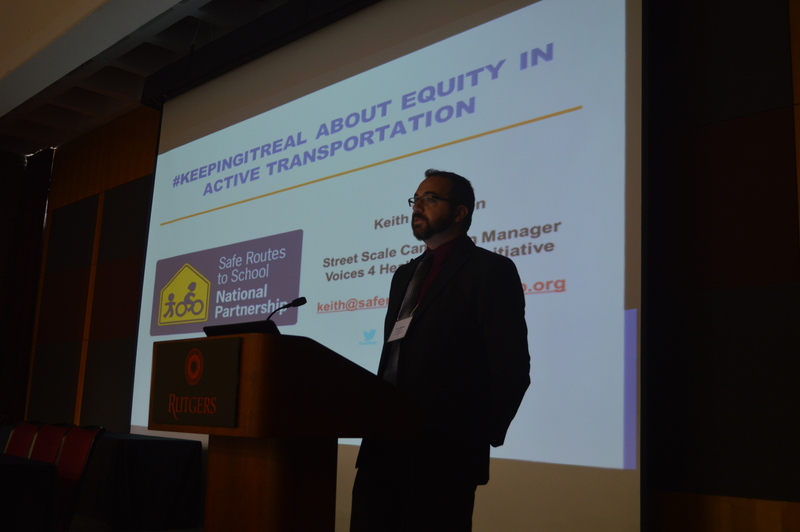 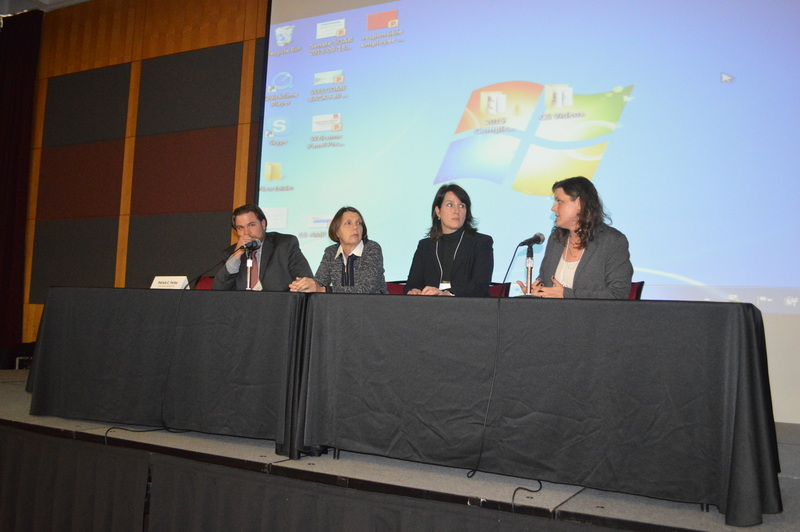 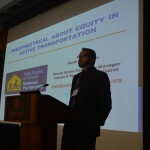 Finally, the Summit highlighted the many economic, public health, and mobility benefits of Complete Streets. 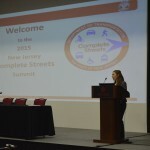 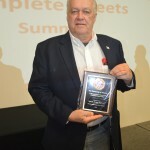 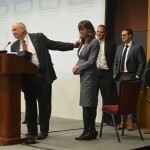 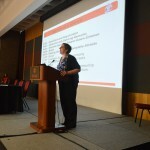 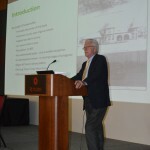 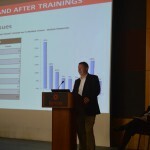 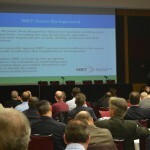 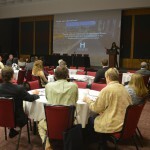 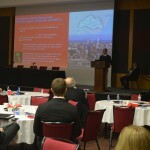 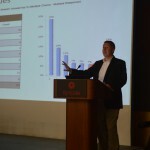 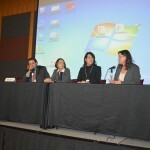 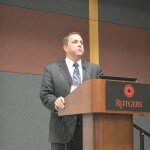 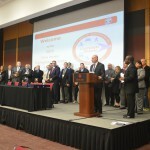 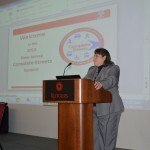 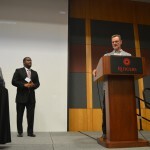 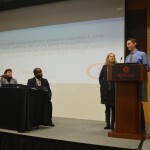 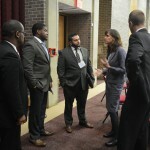 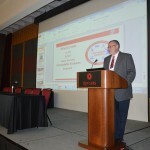 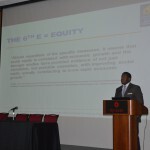 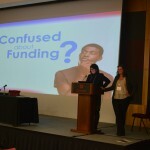 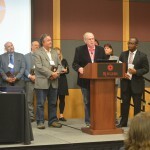 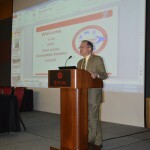 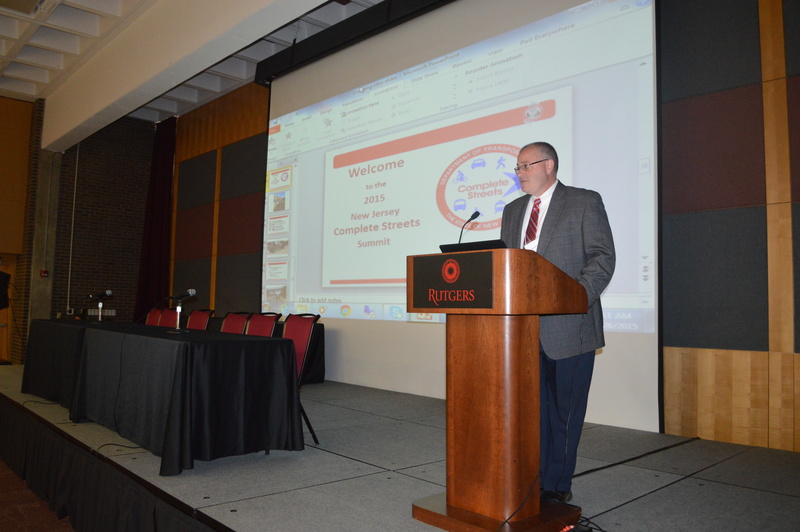 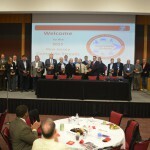 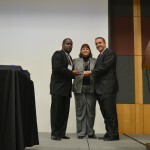 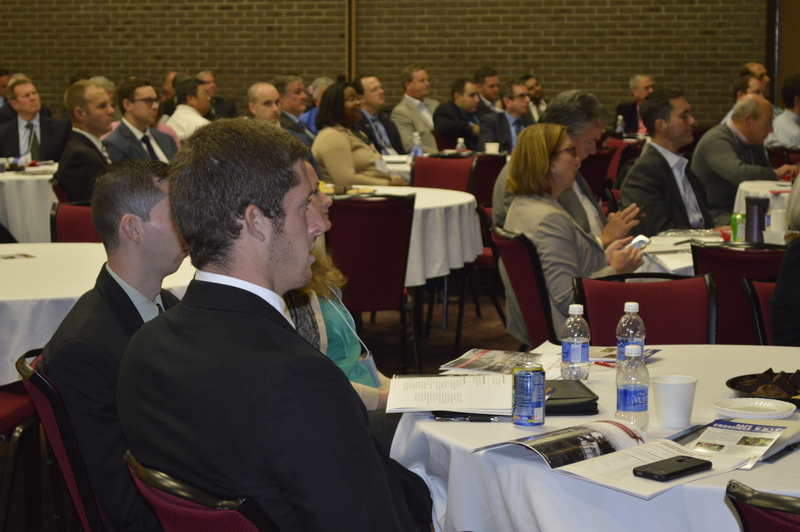 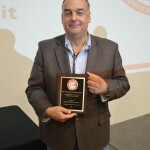 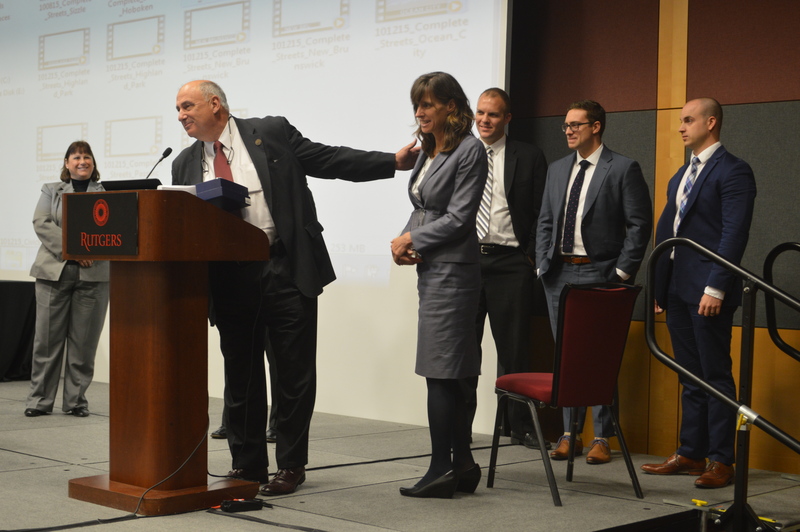 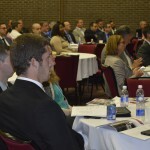 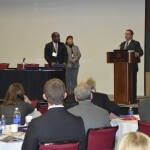 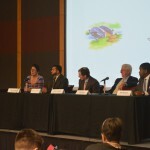 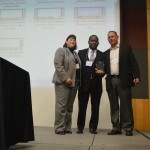 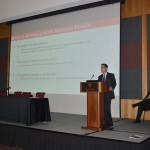 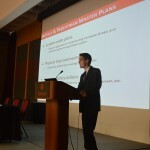 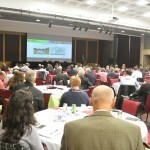 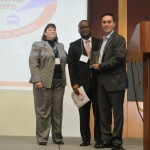 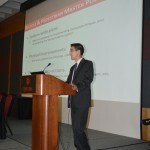 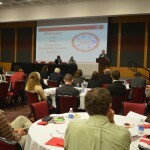 The resources on this page include videos, presentation downloads, and photos from the the Summit. 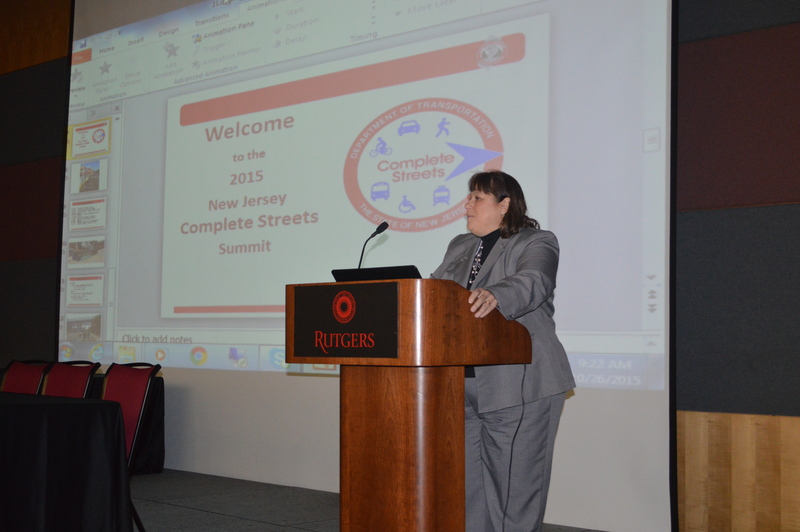 Feel free to disseminate to help advance Complete Streets in your community. 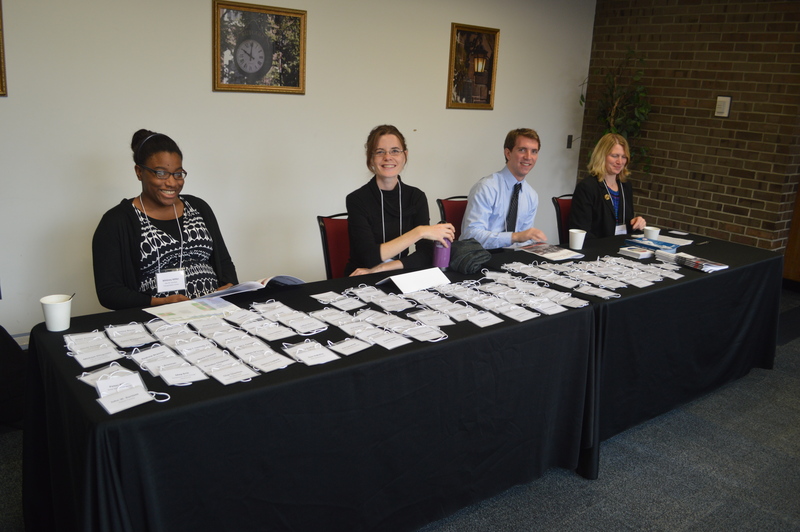 Thank you to everyone who helped make this event a resounding success. 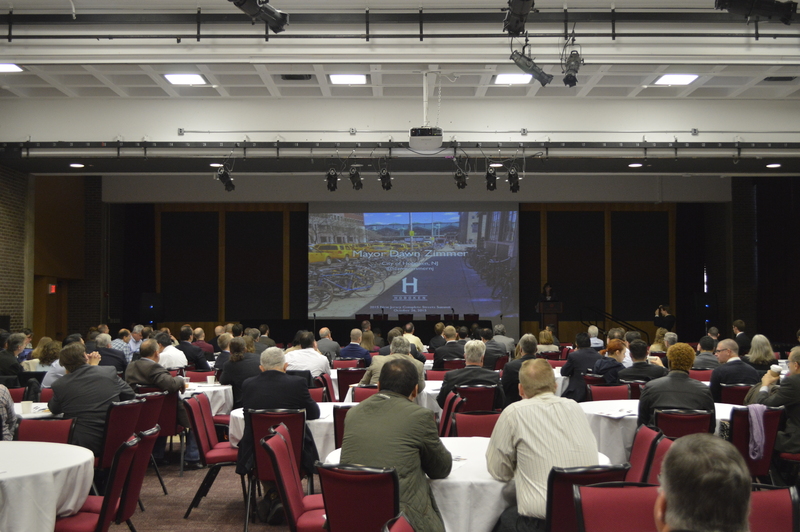 See you in 2017! 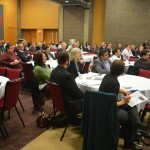 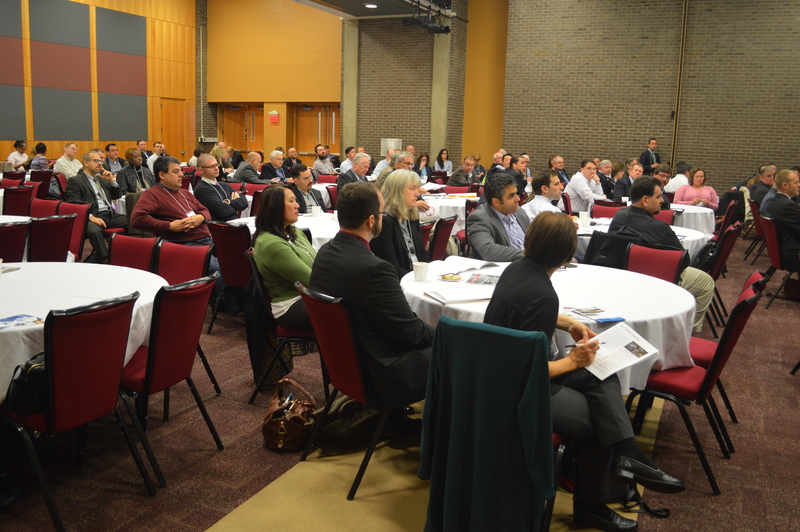 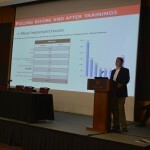 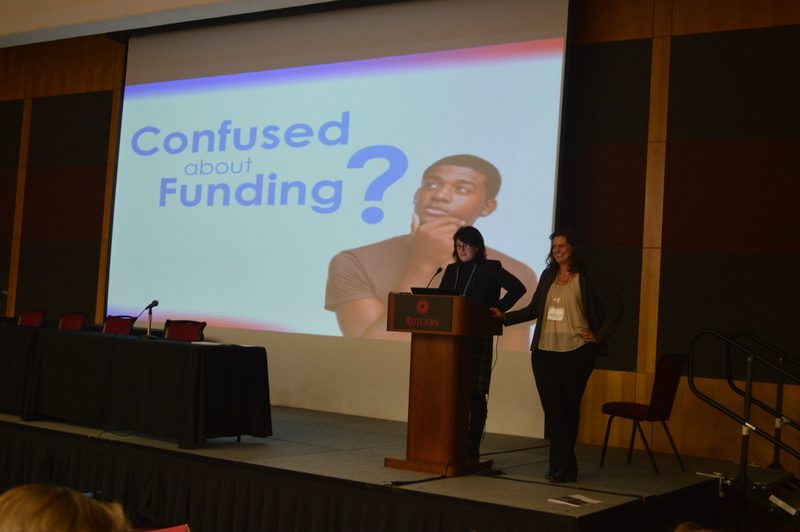 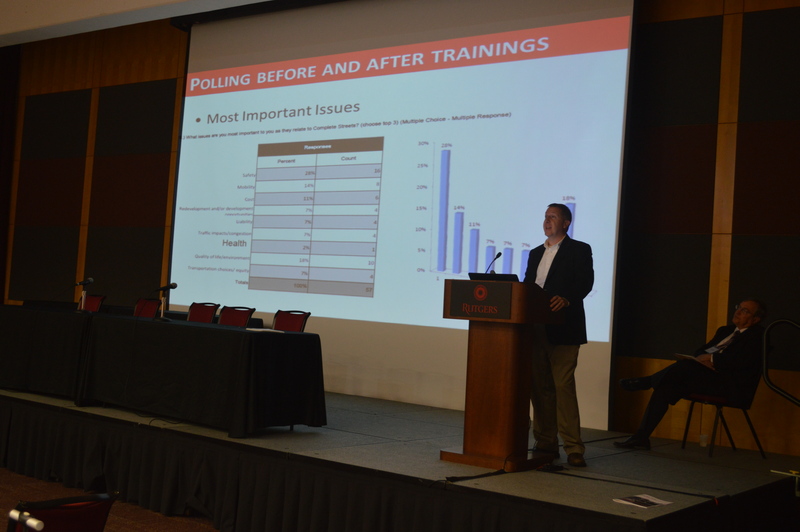 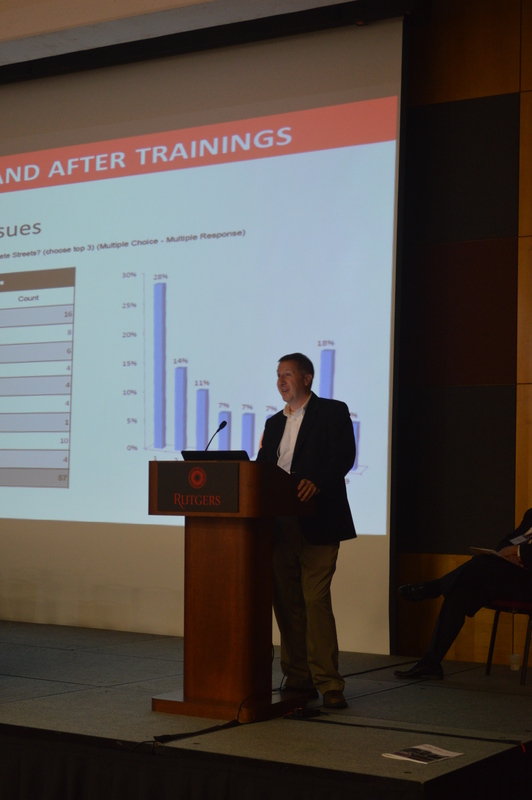 Click on each session to download the presentations. 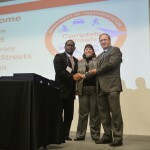 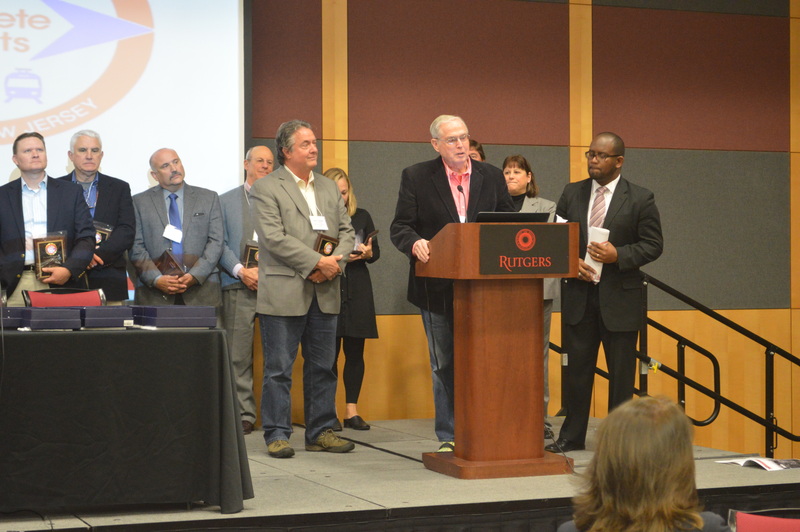 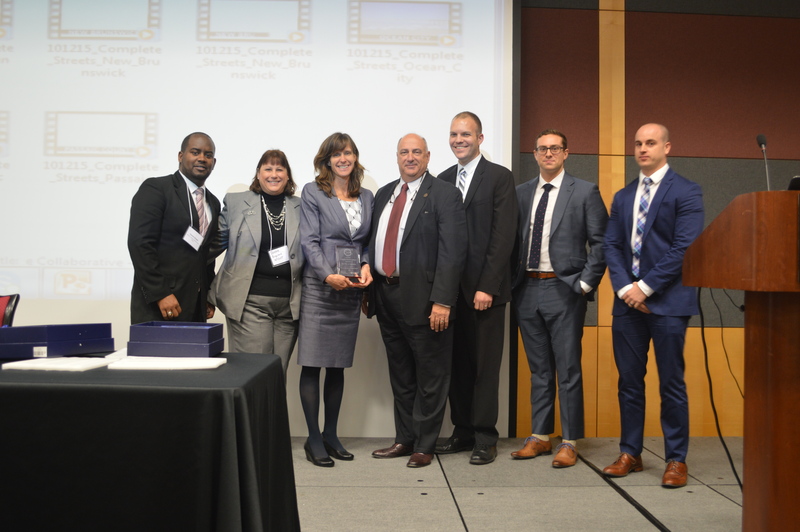 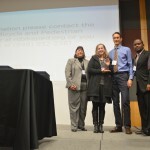 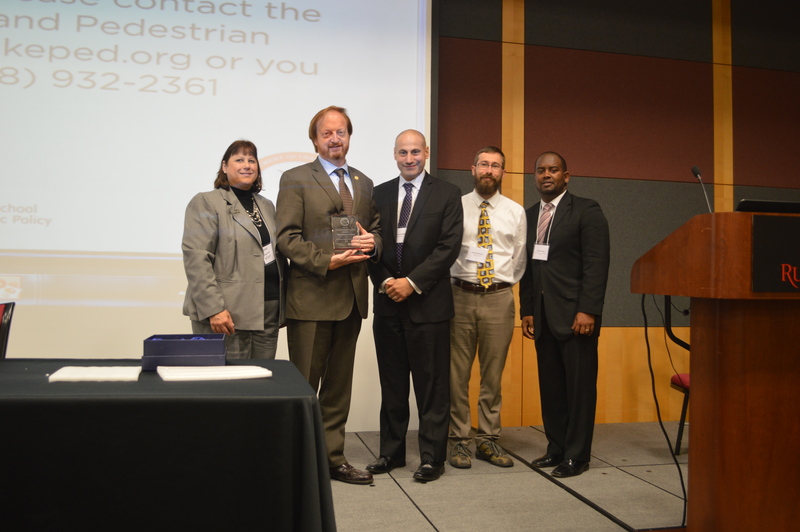 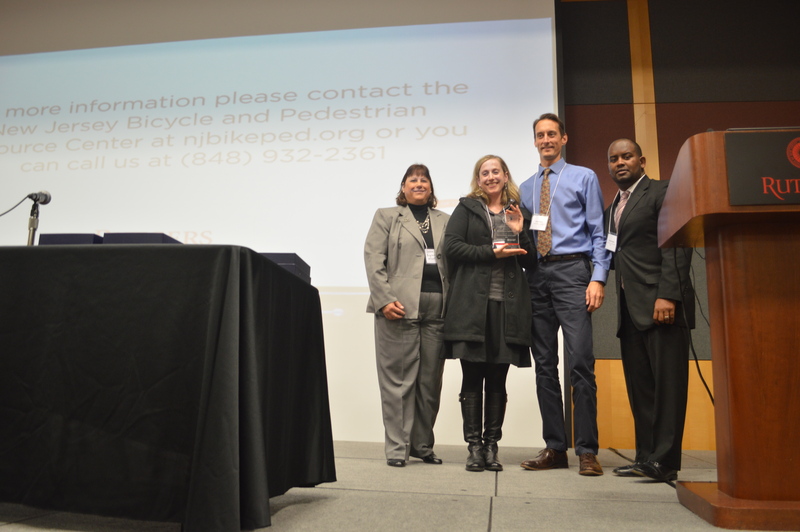 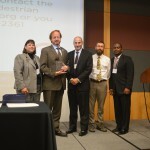 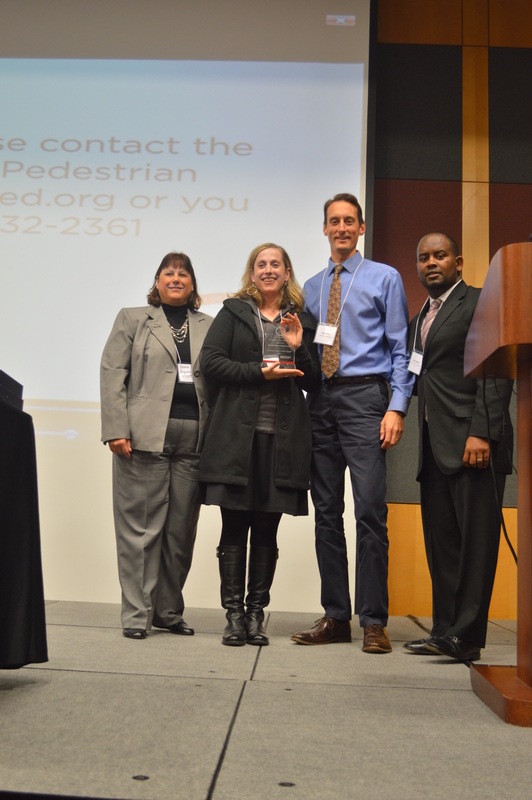 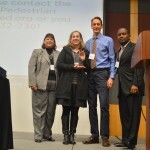 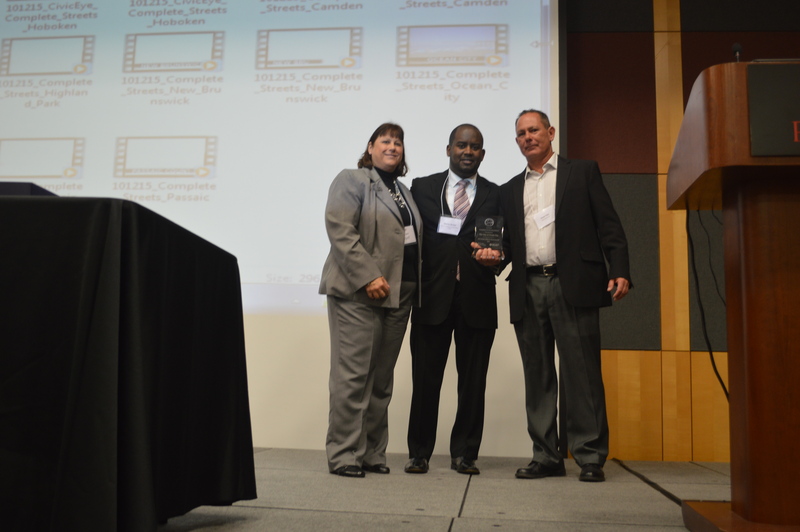 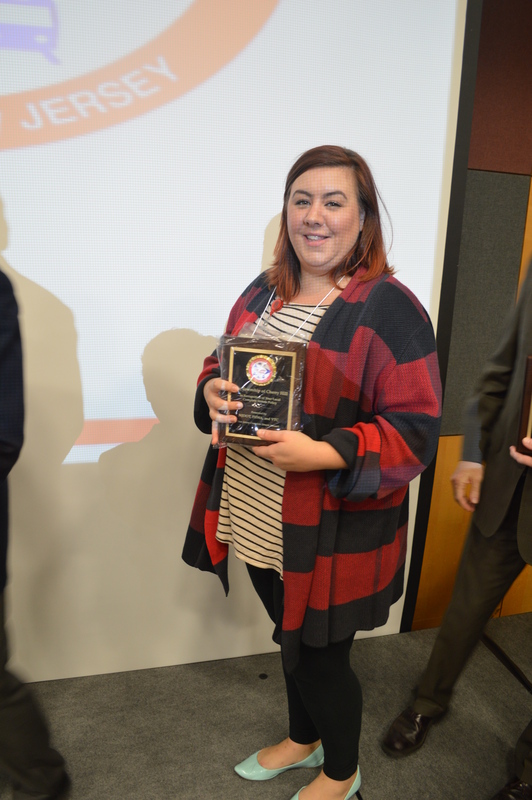 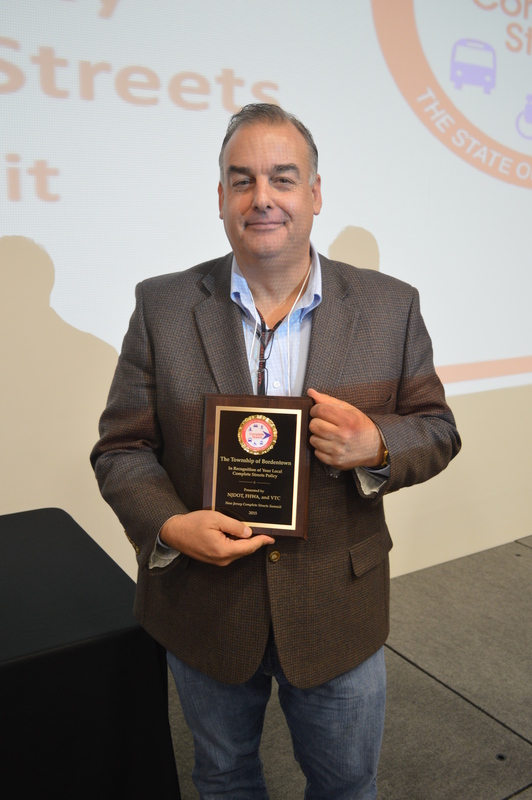 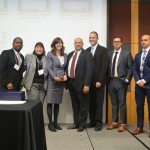 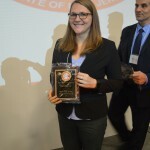 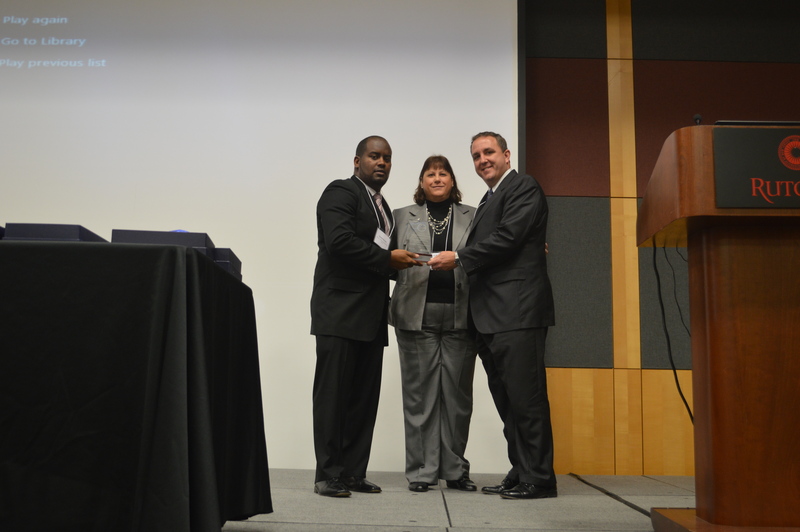 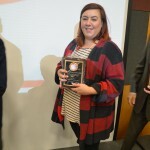 Five municipalities and one county received a Complete Streets Excellence Award for their outstanding efforts in implementing Complete Streets and making streets safer for everyone! 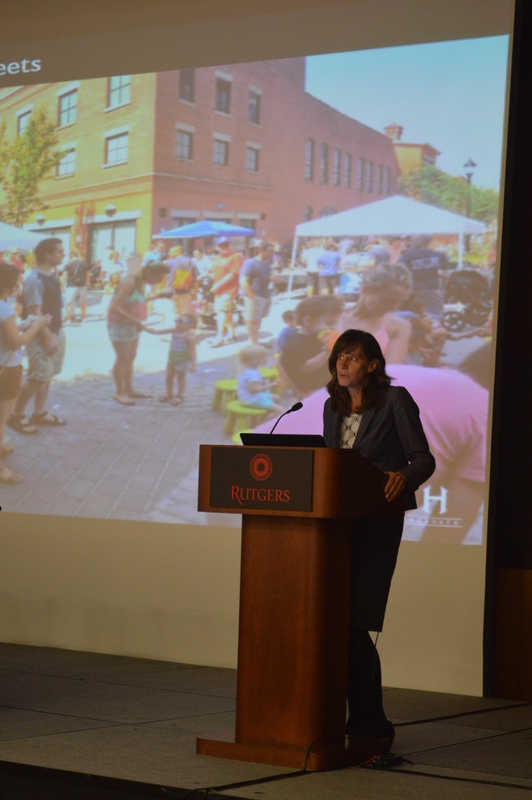 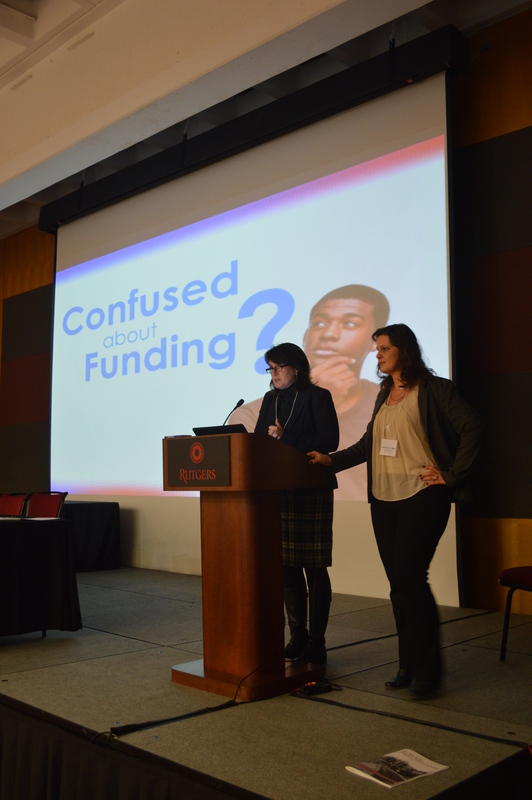 Watch the videos below by Civic Eye Collaborative to learn about their efforts. 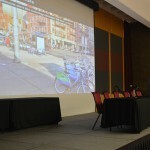 Note: To view videos at the highest resolution, watch them from Dropbox. 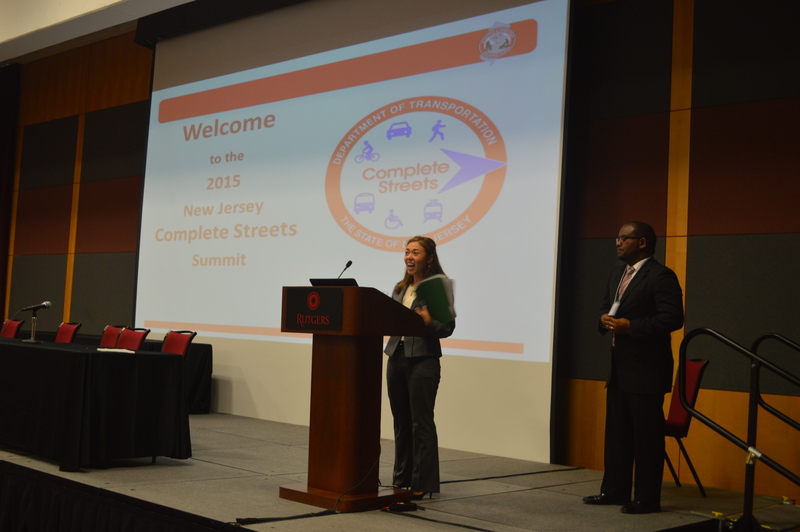 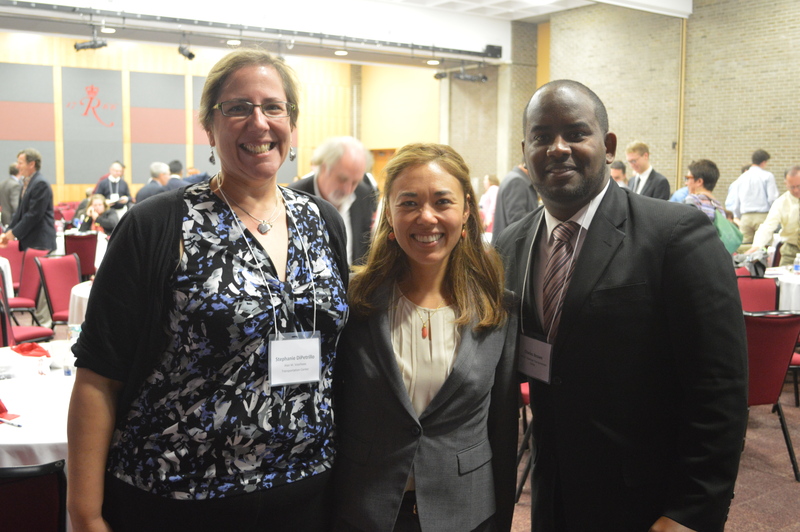 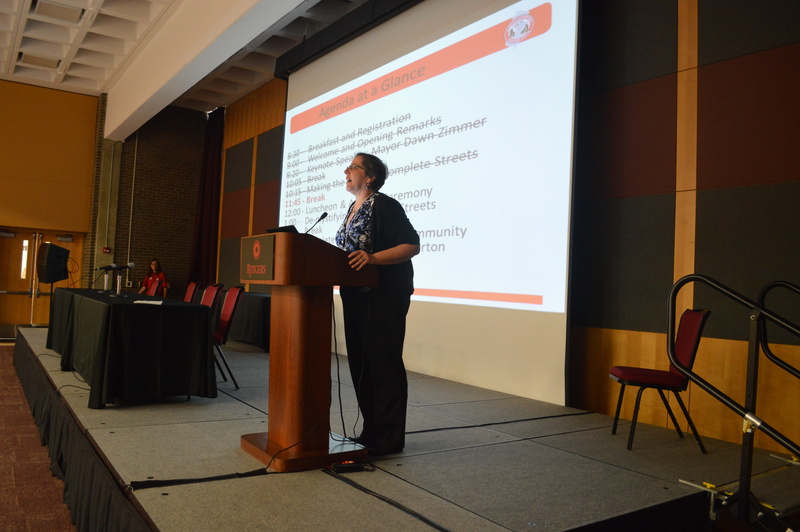 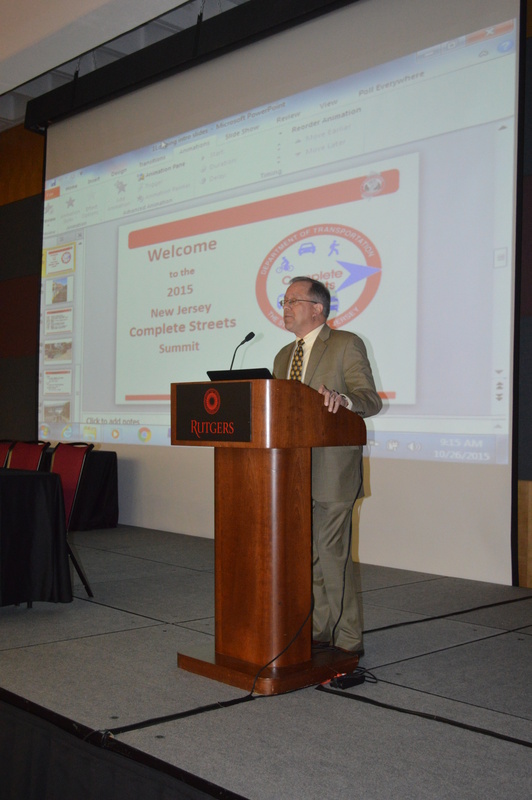 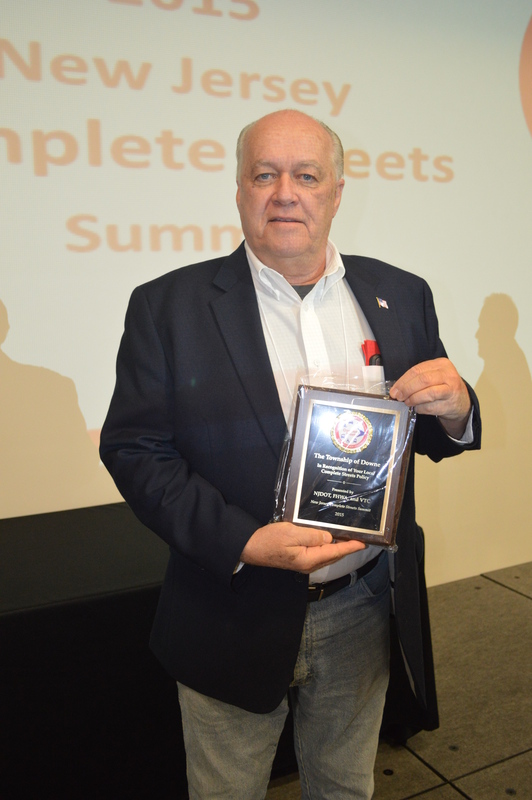 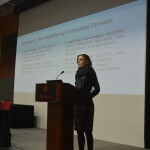 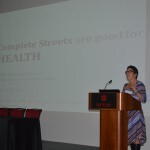 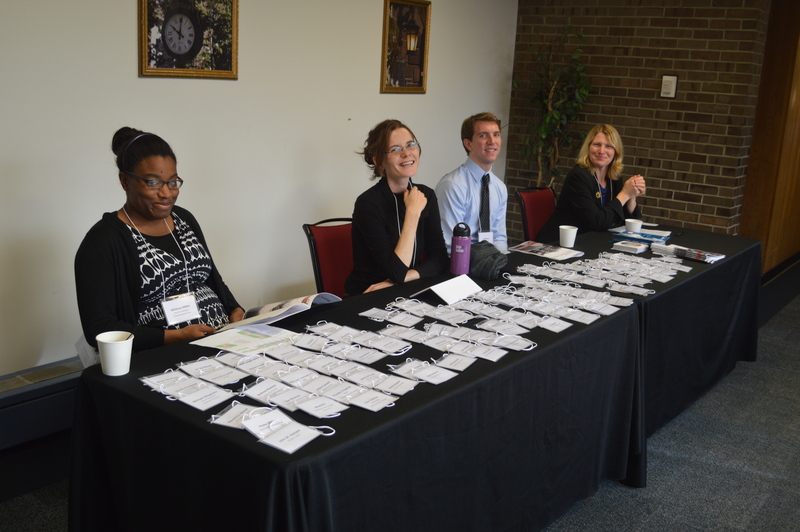 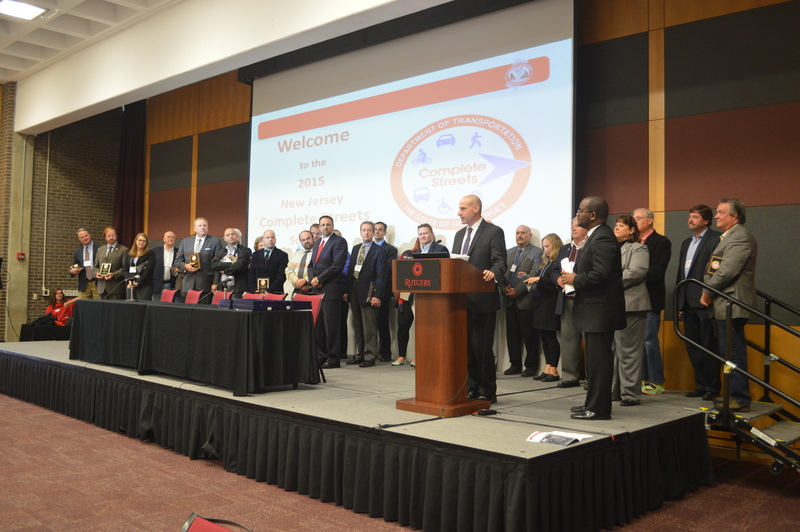 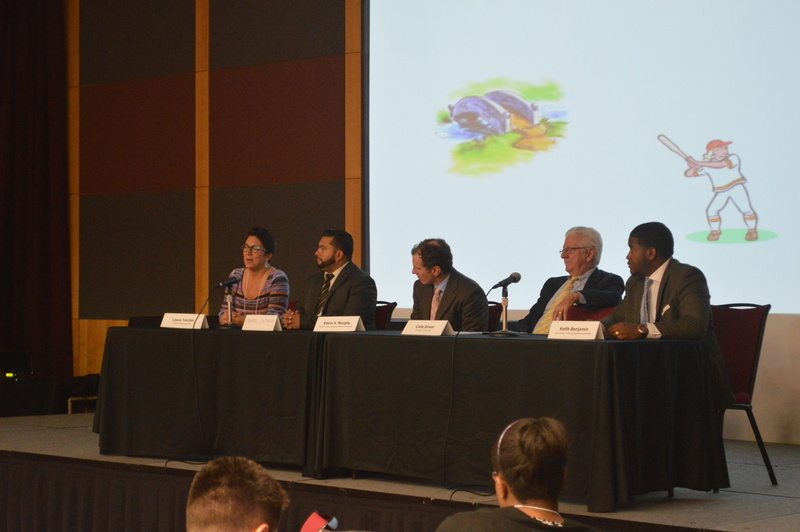 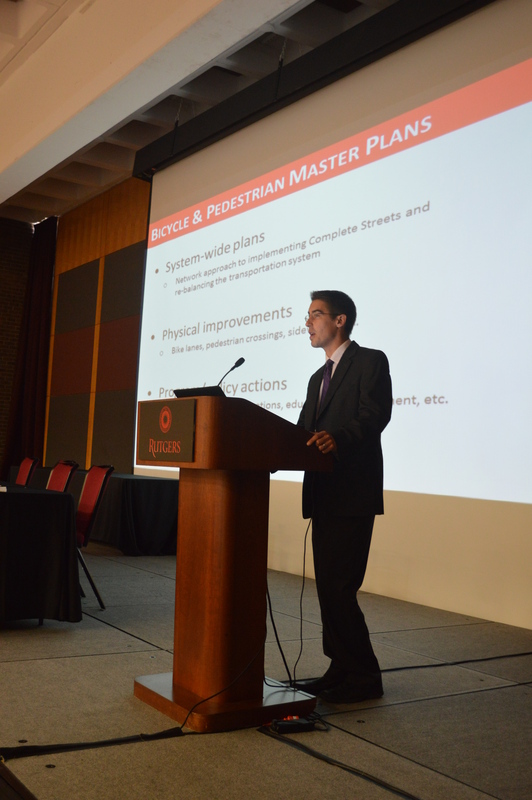 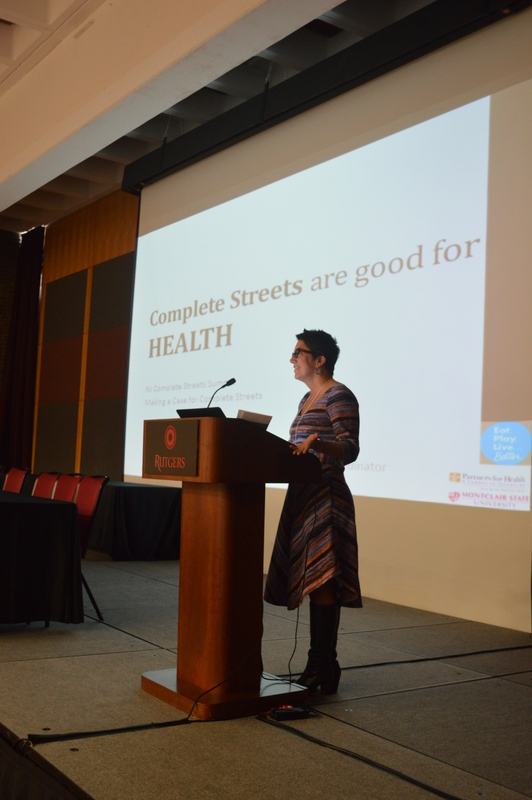 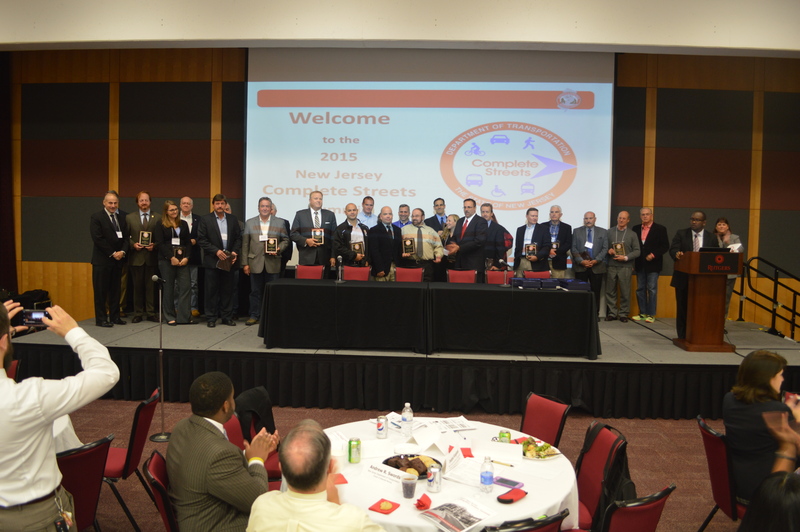 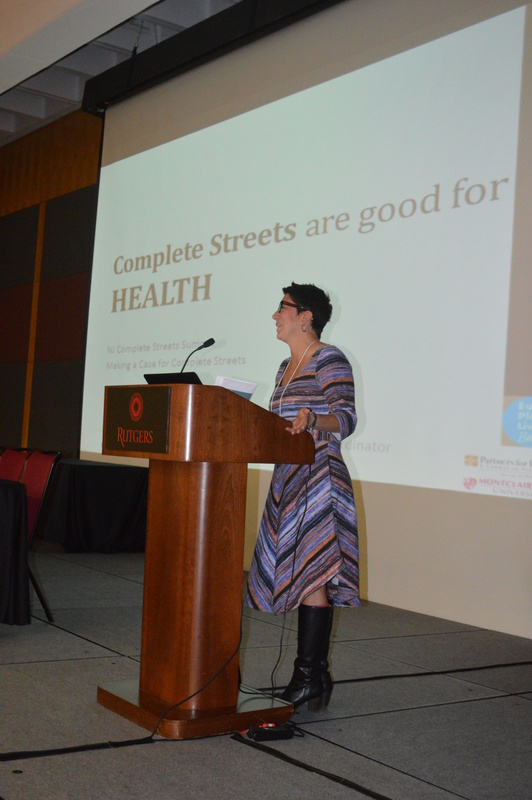 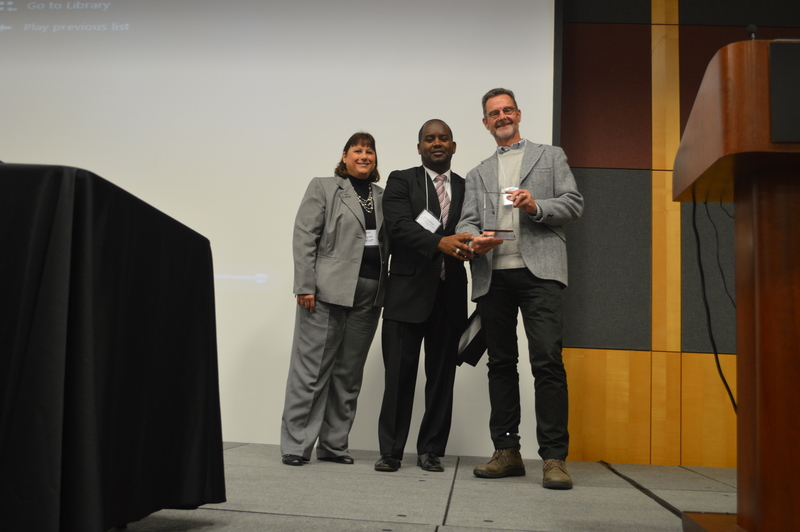 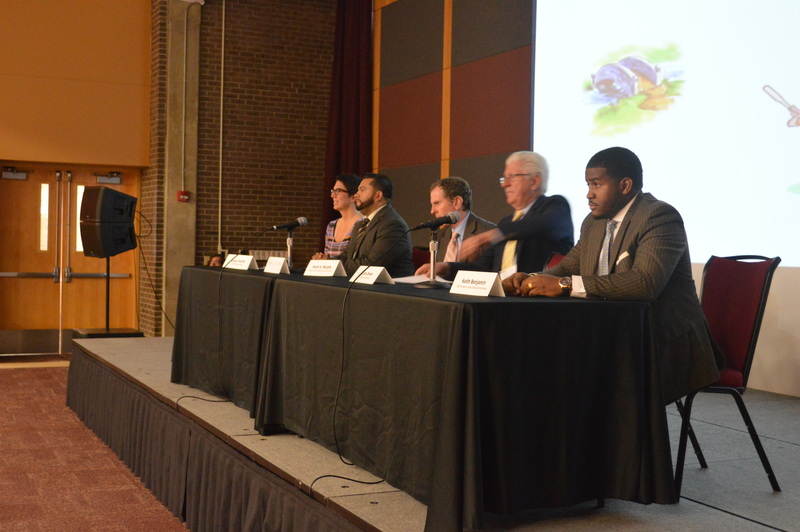 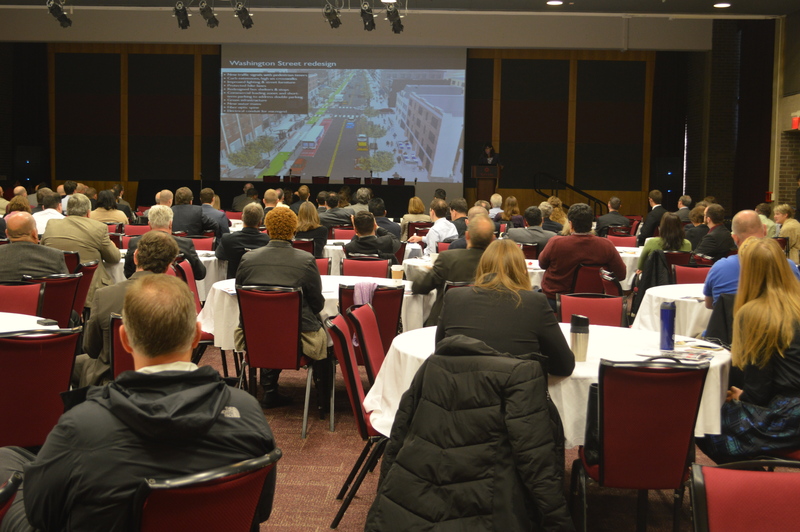 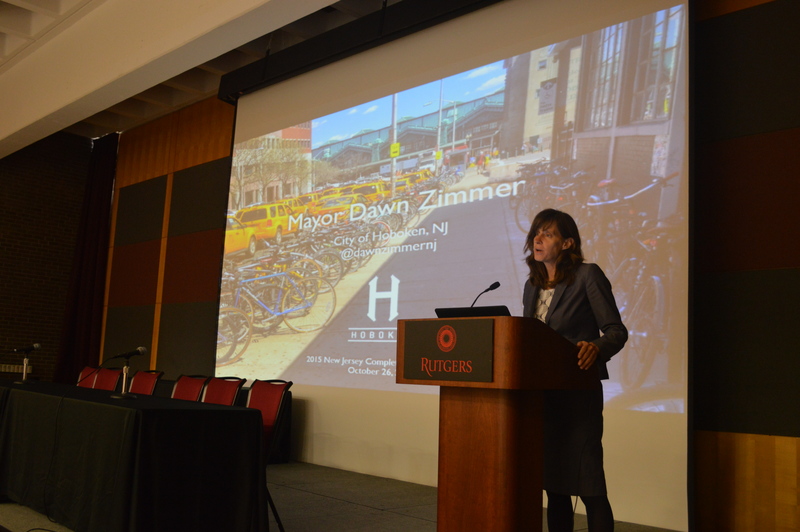 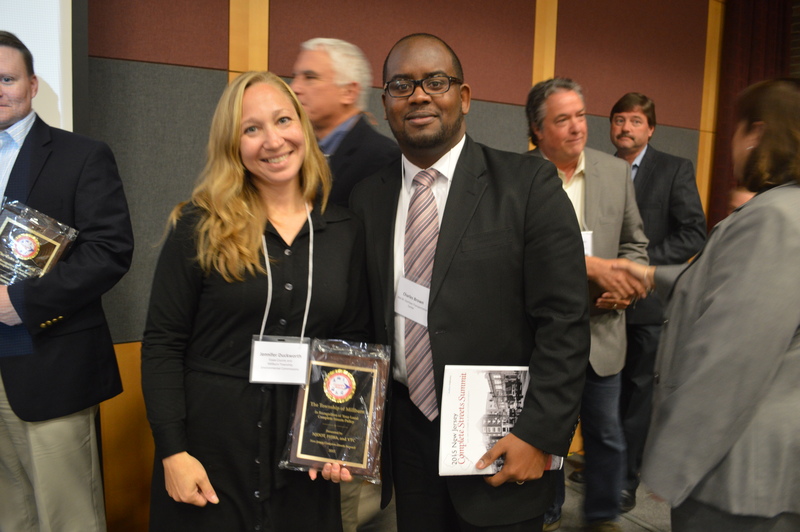 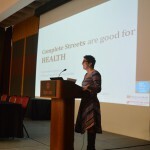 Click on each tab to view a selection of photos from the 2015 Complete Streets Summit. 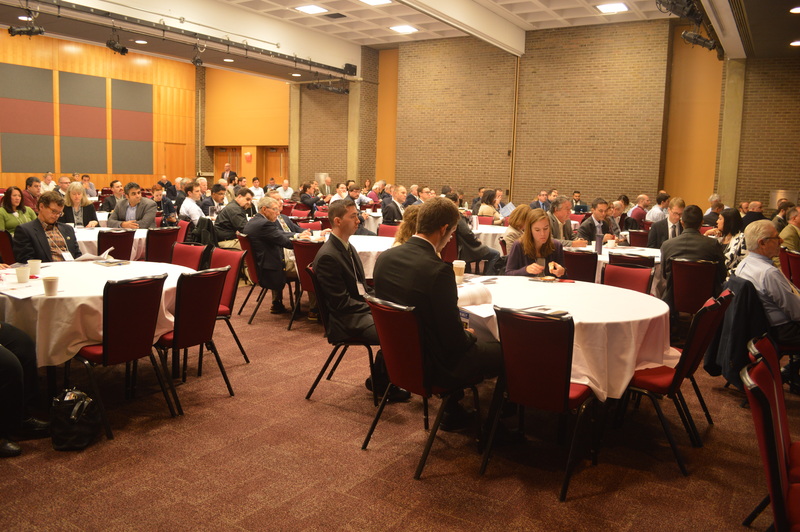 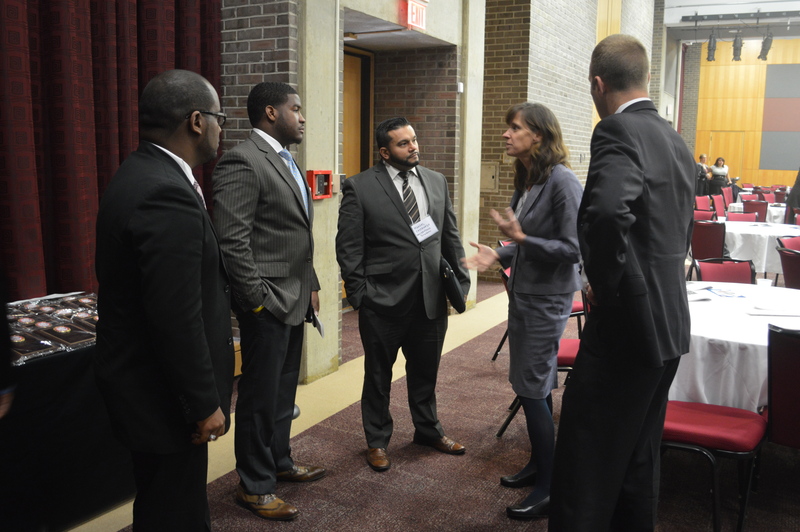 You can also view and download all of the photos taken at the event on Dropbox.